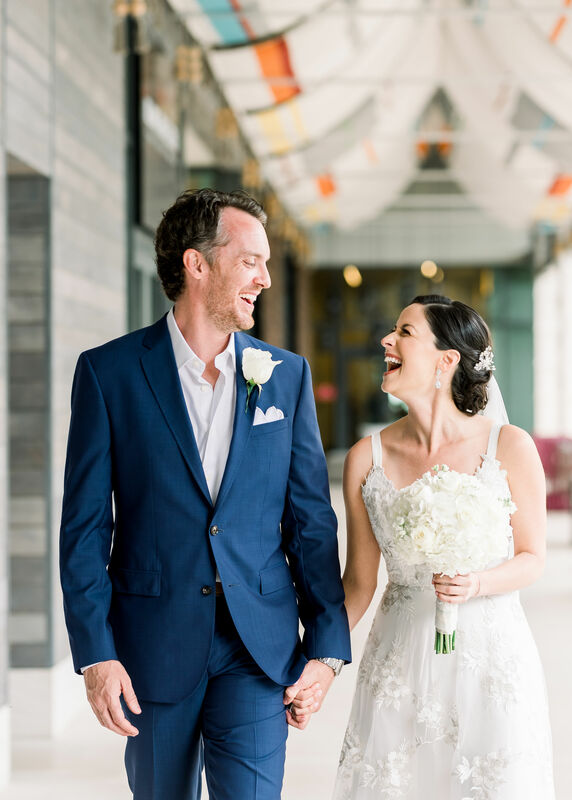 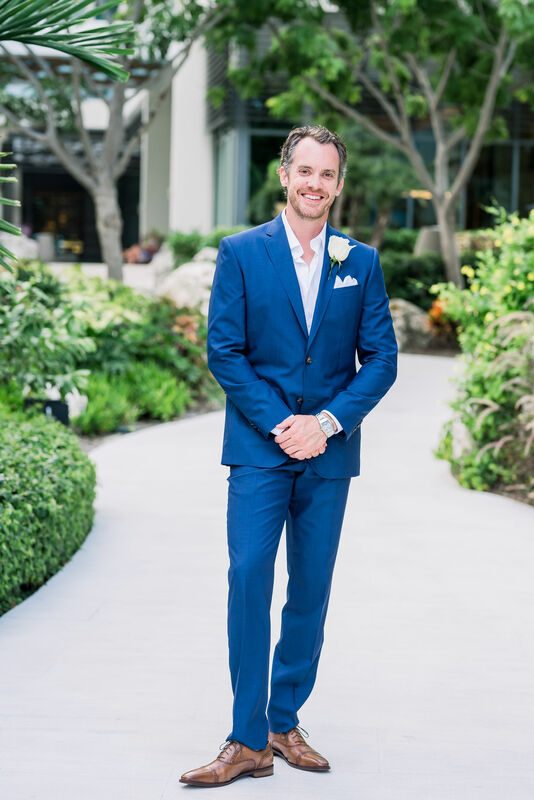 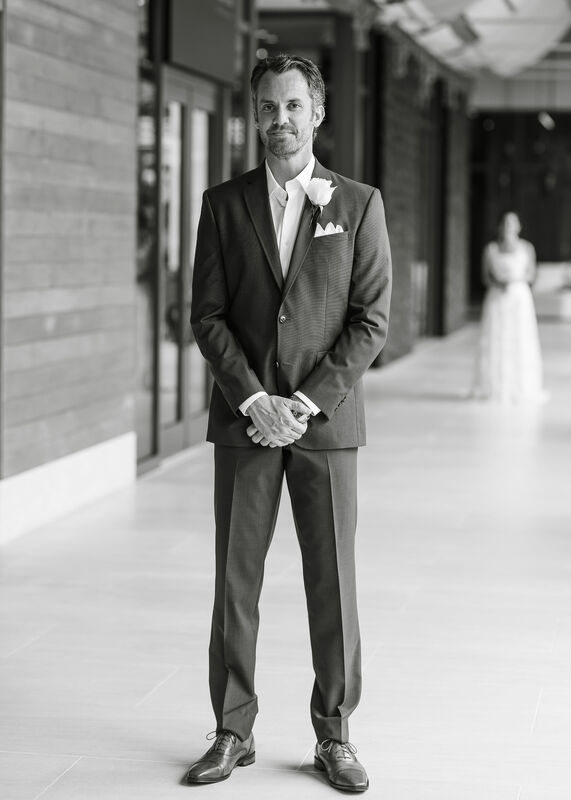 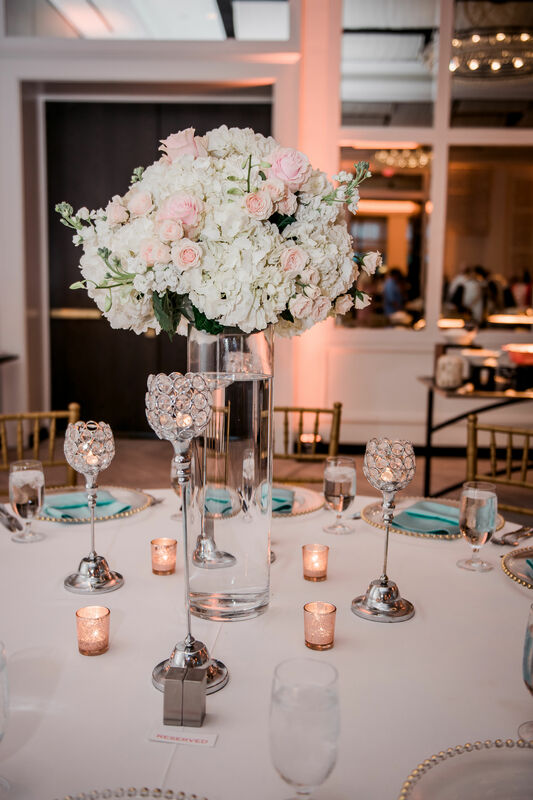 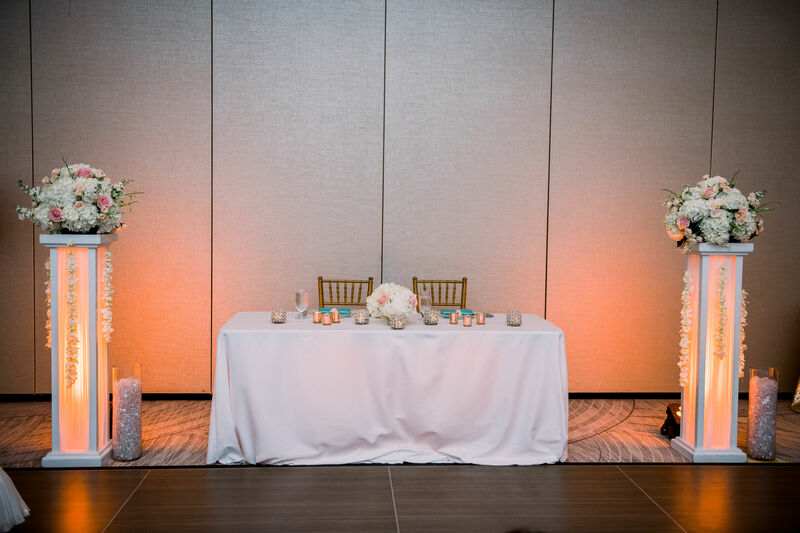 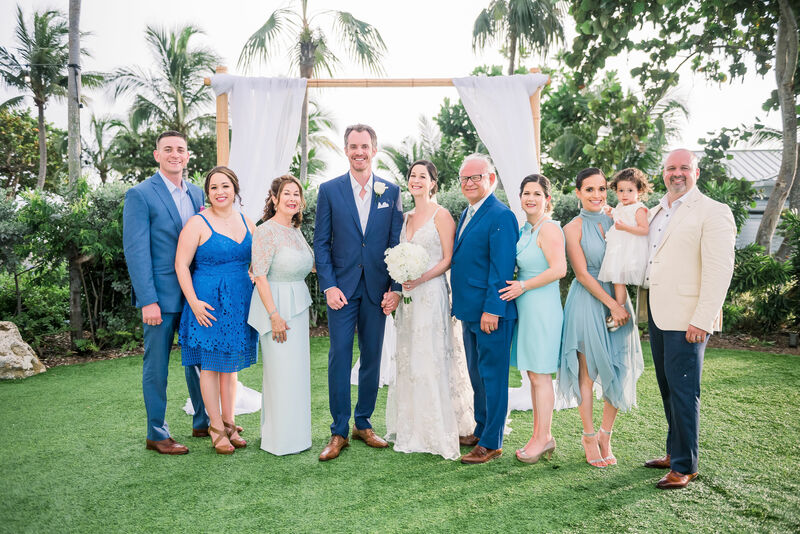 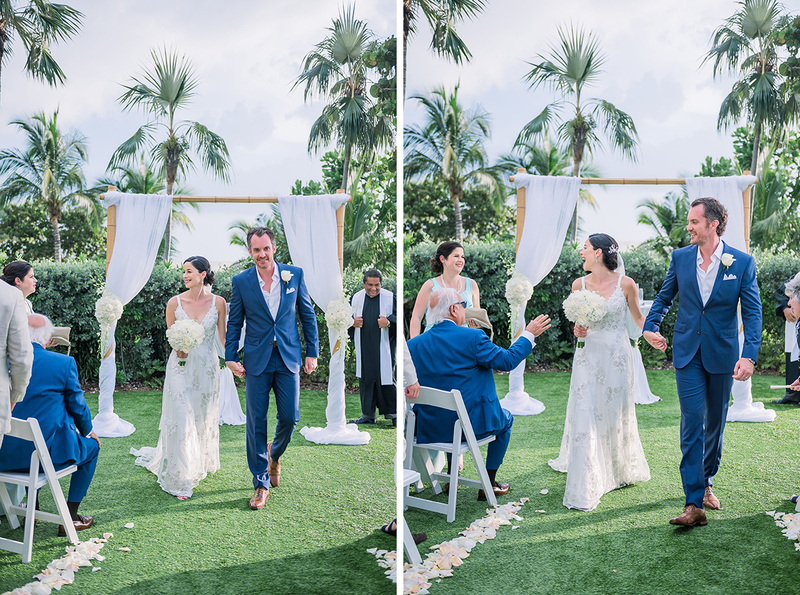 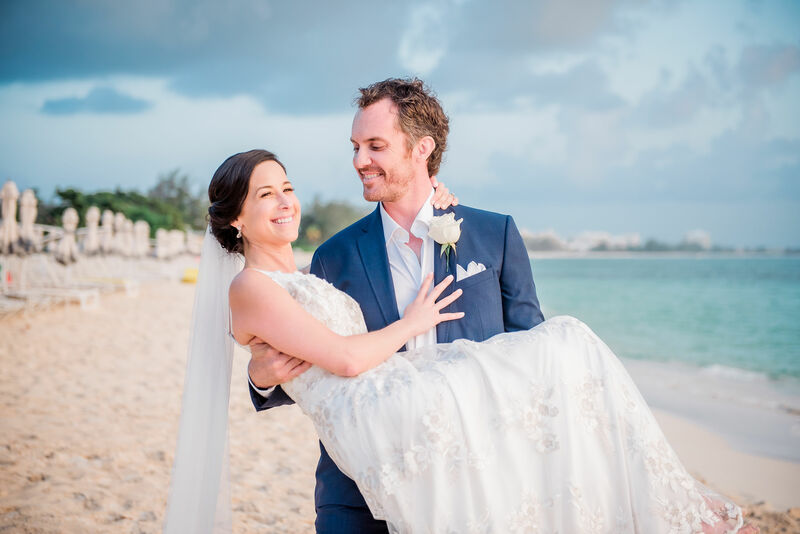 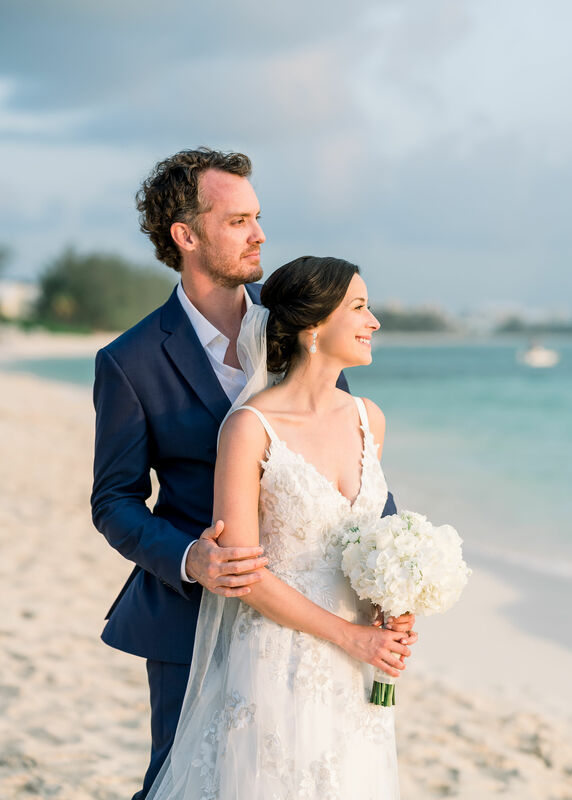 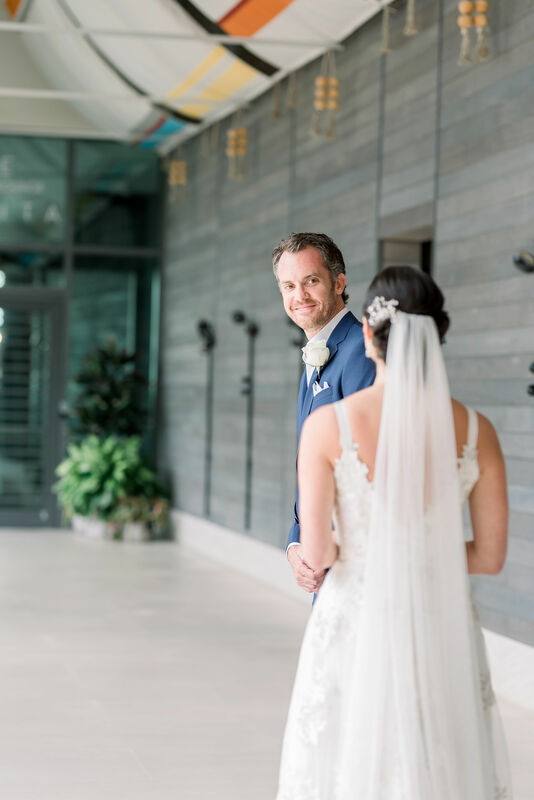 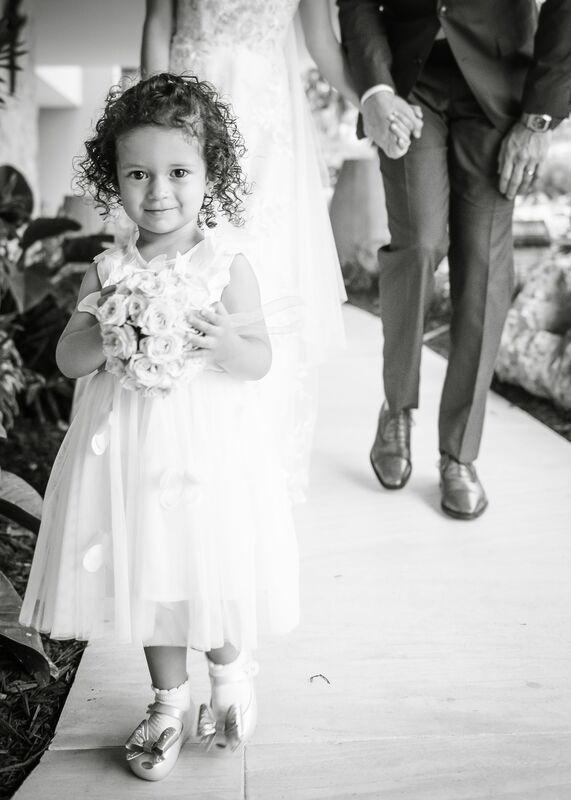 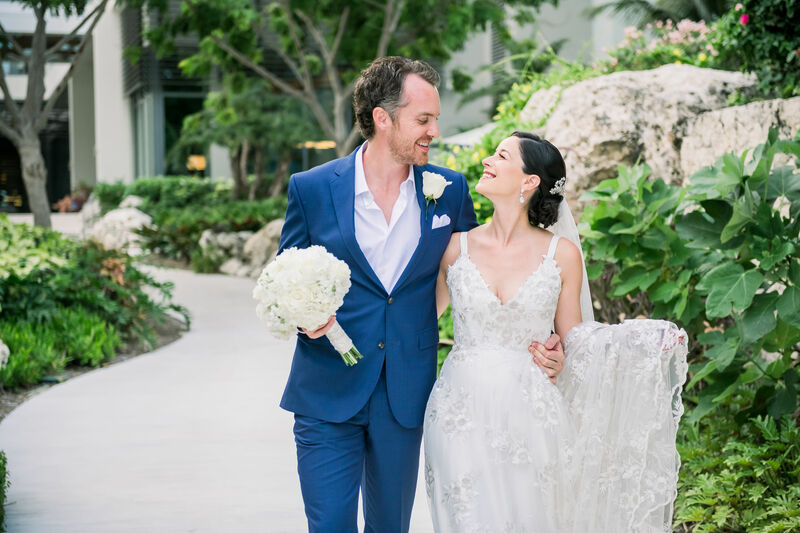 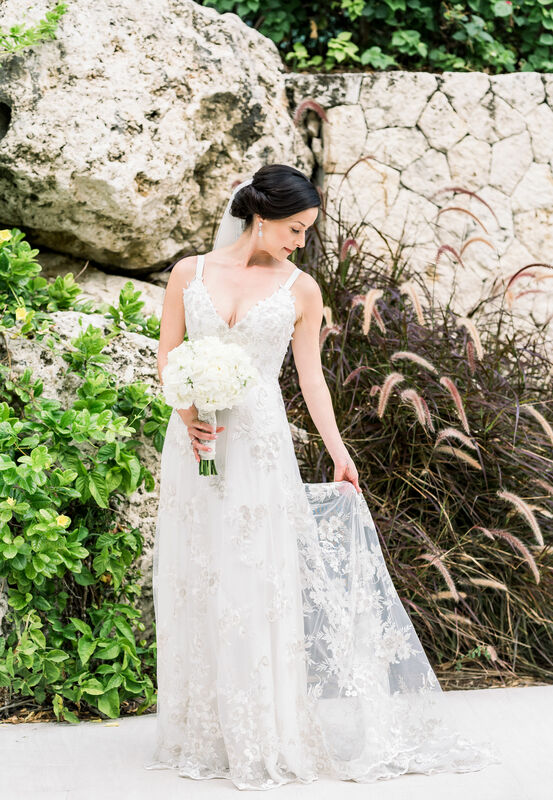 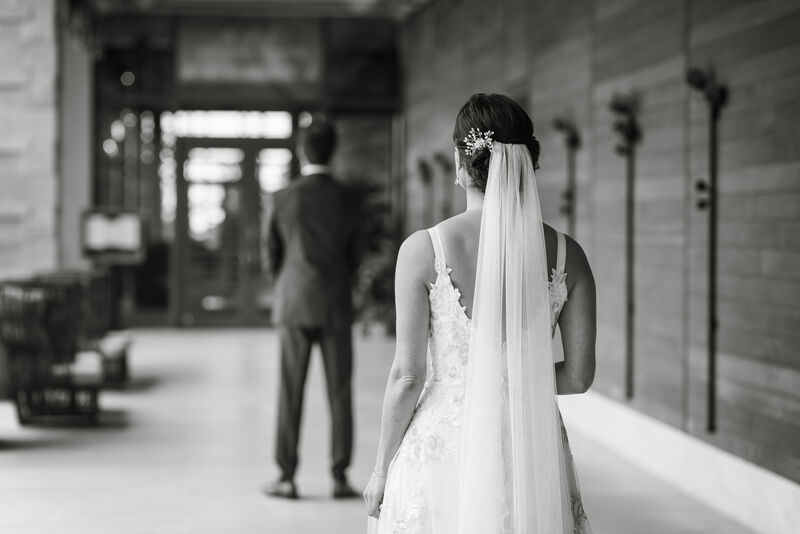 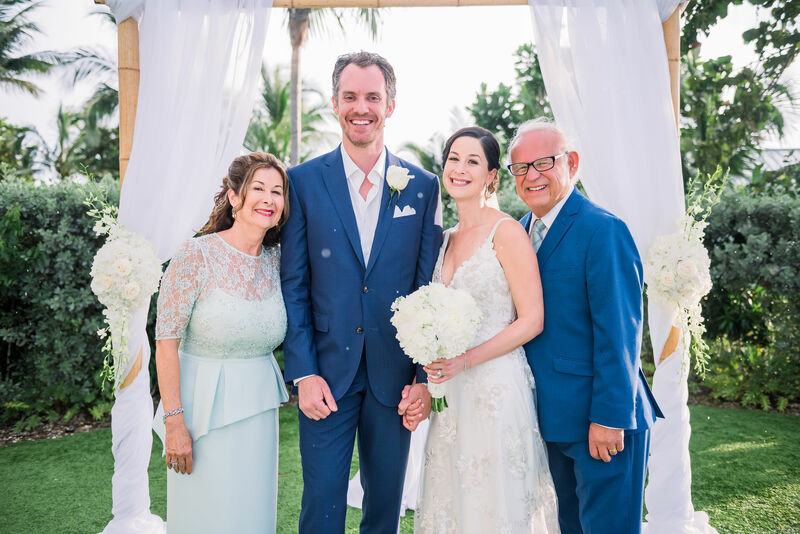 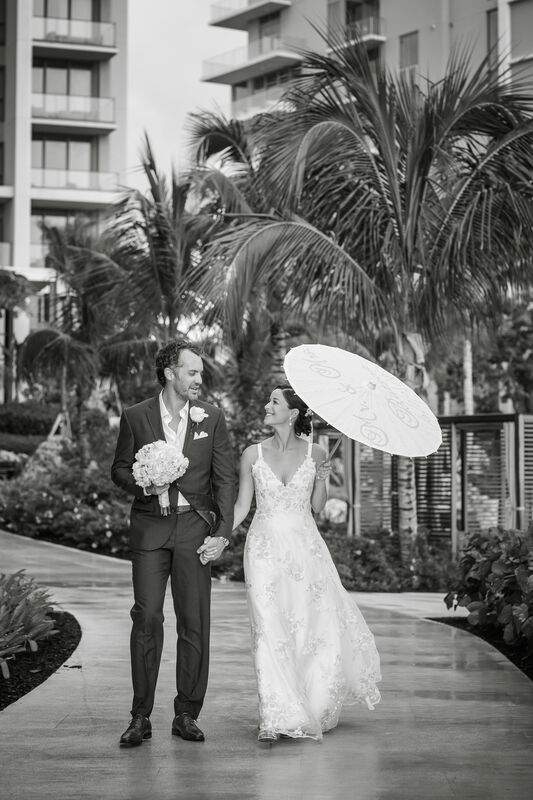 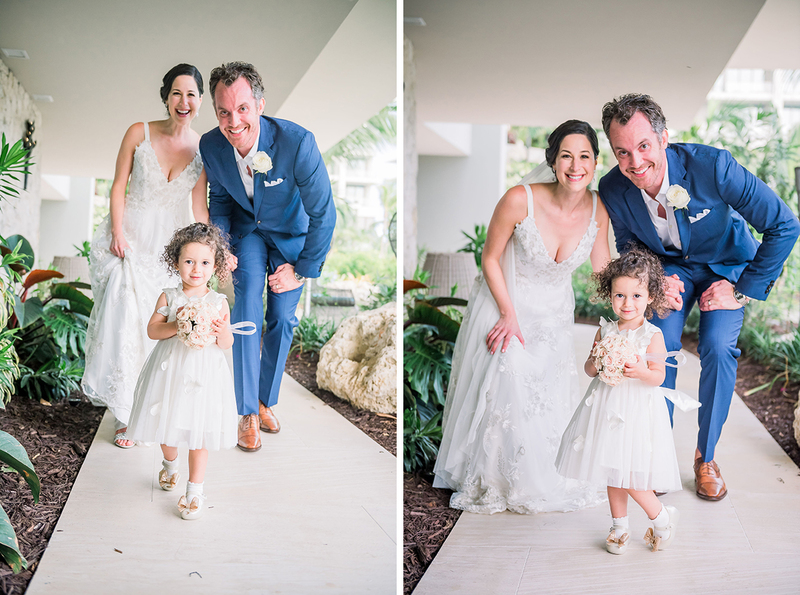 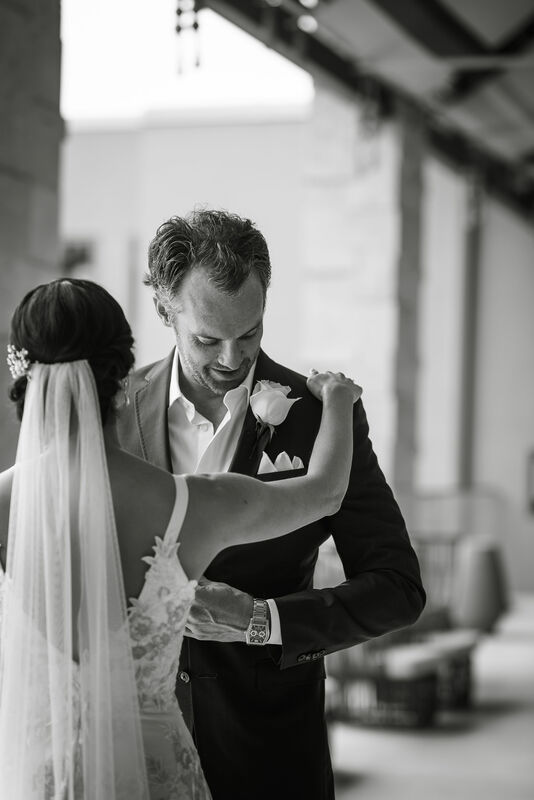 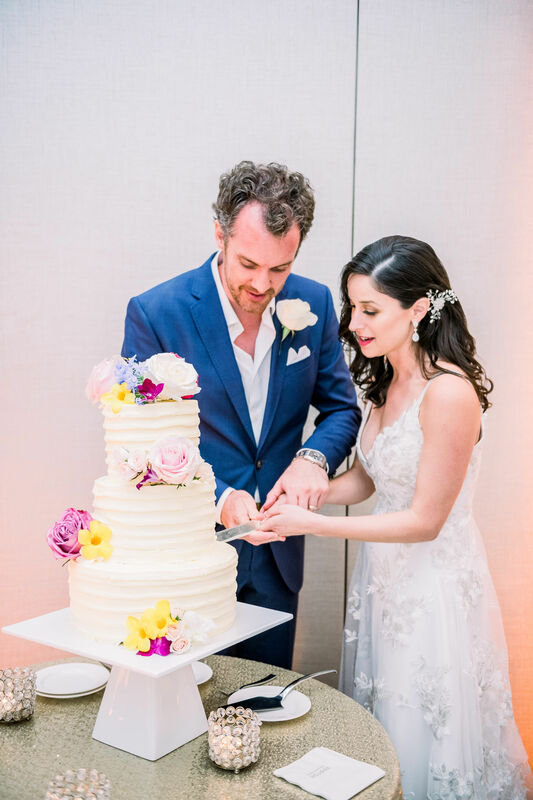 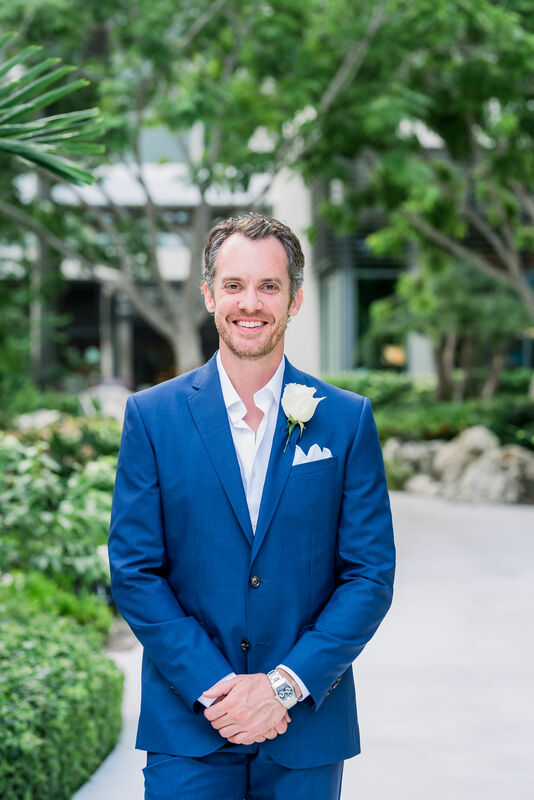 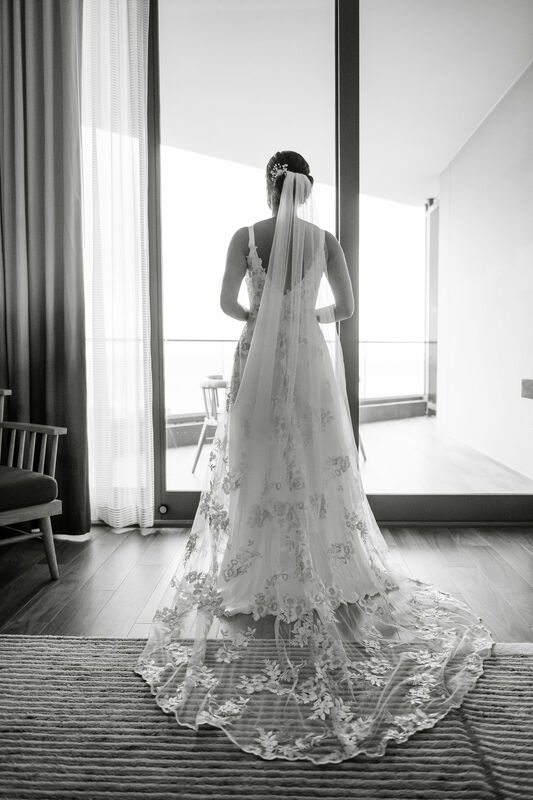 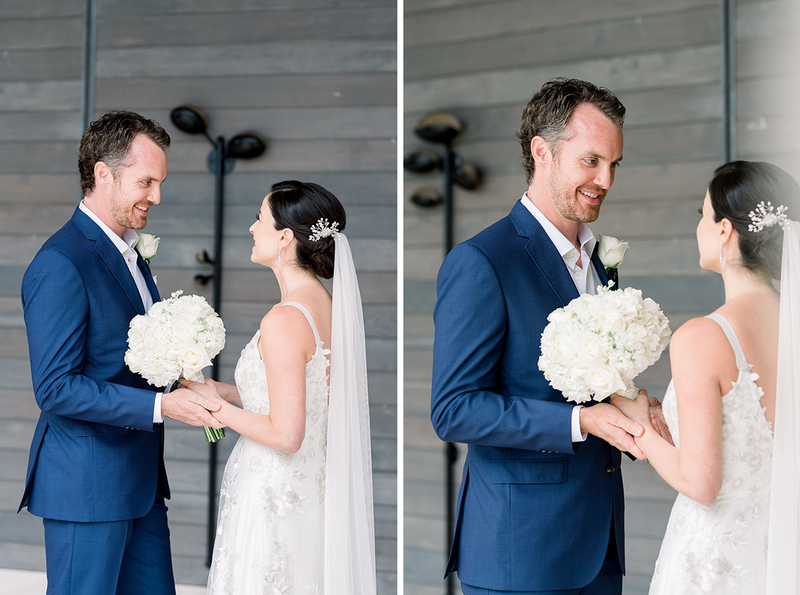 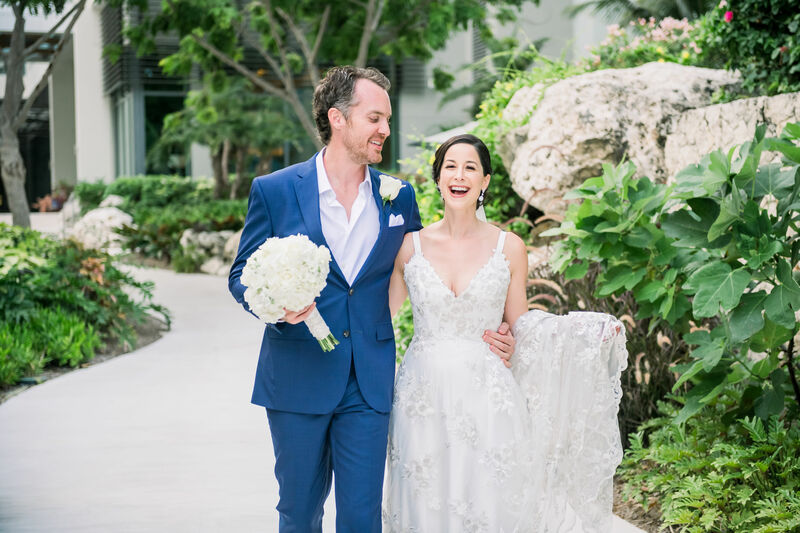 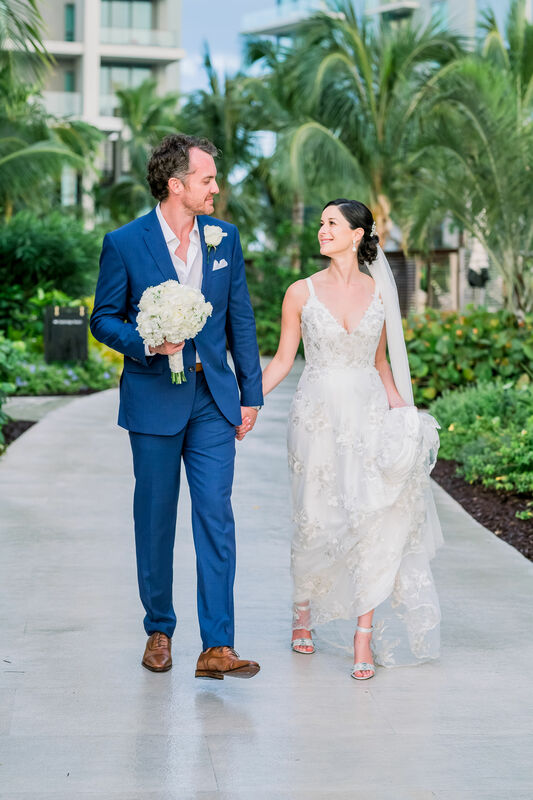 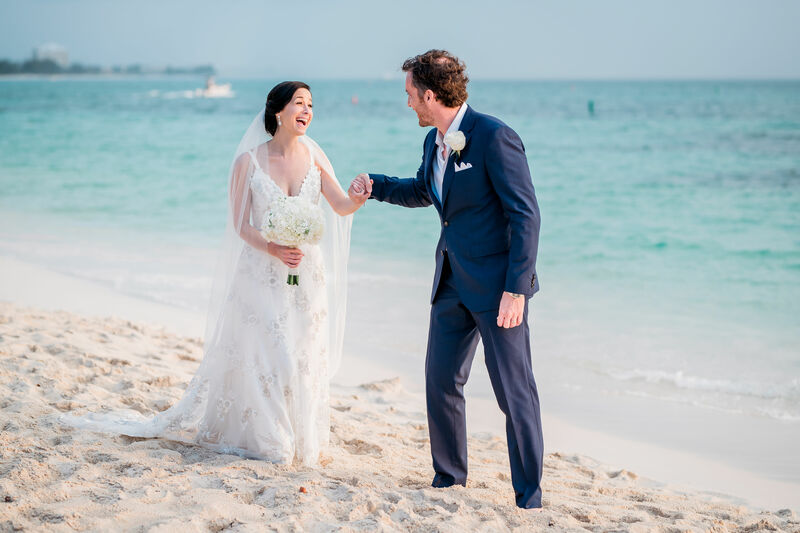 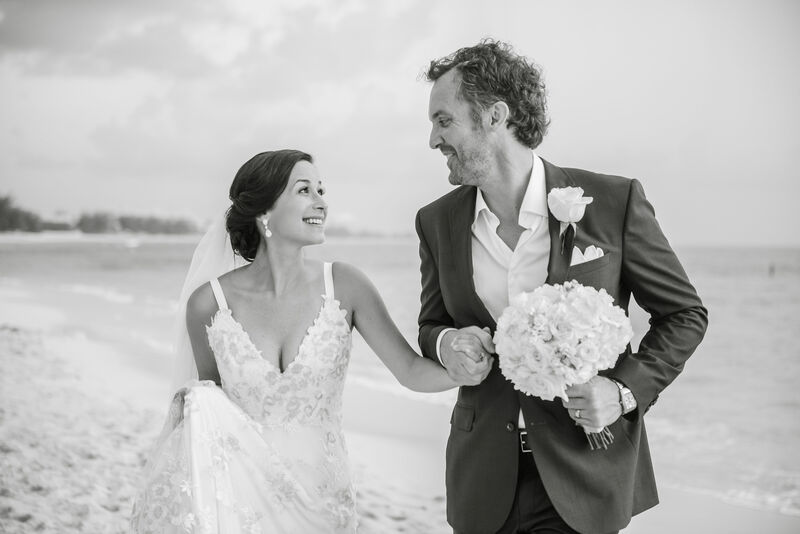 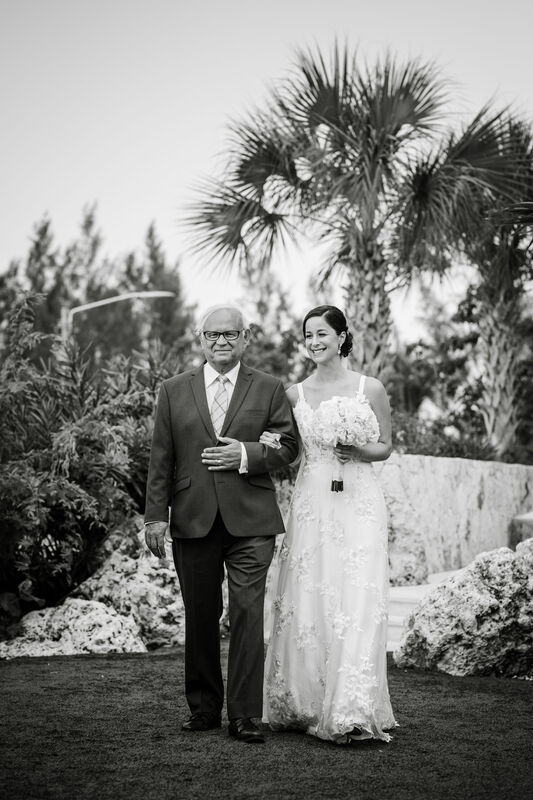 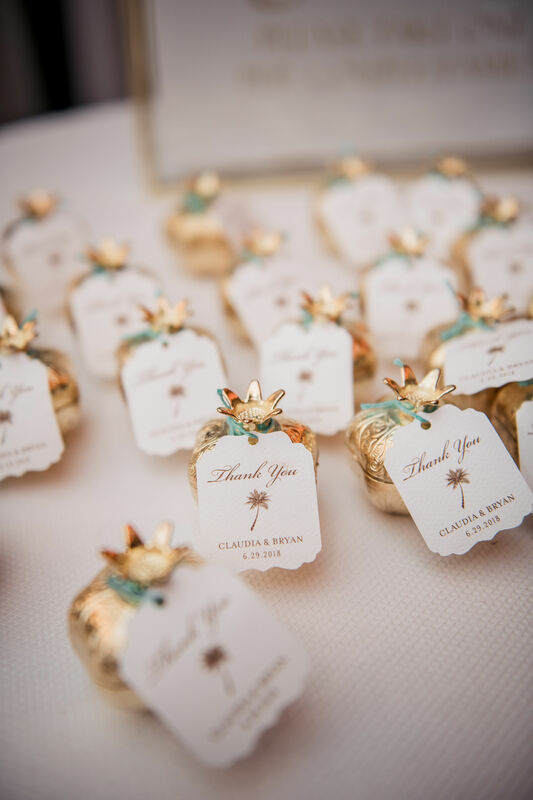 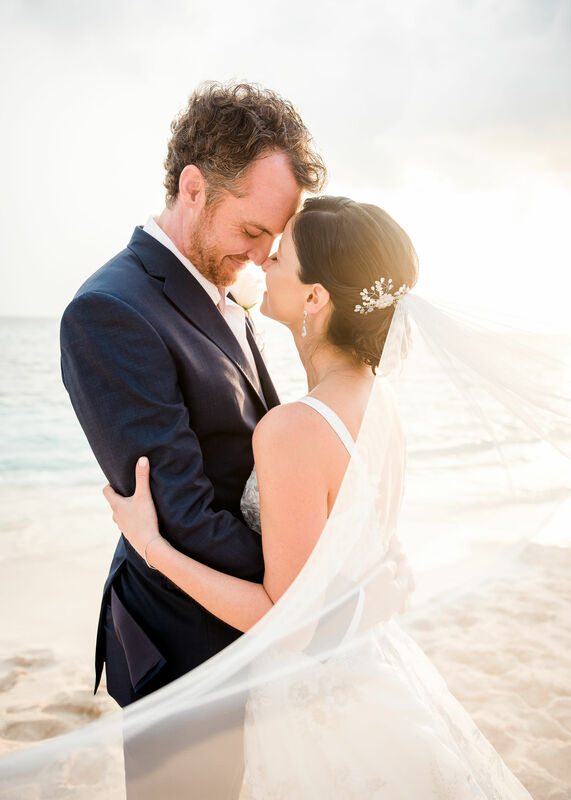 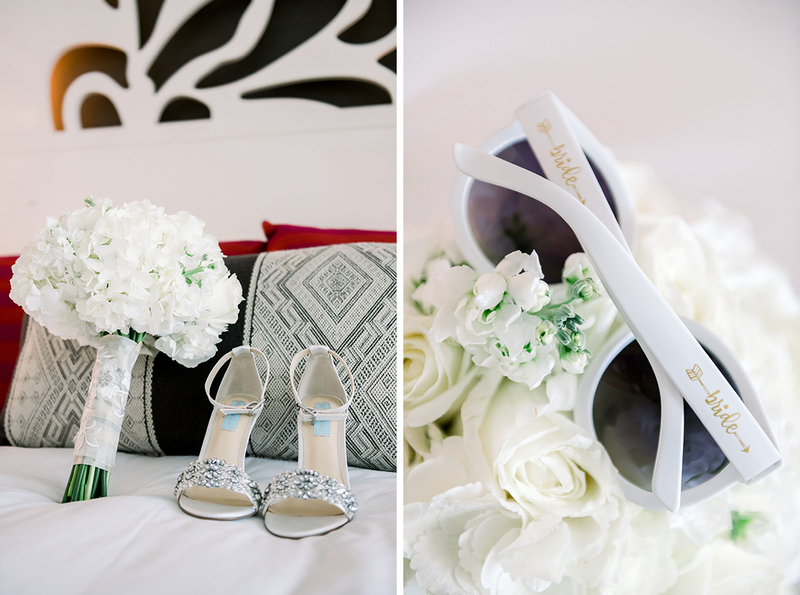 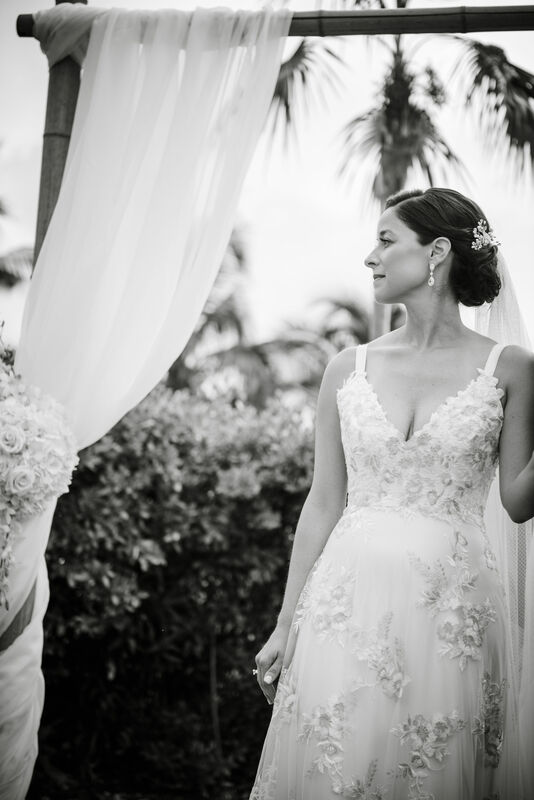 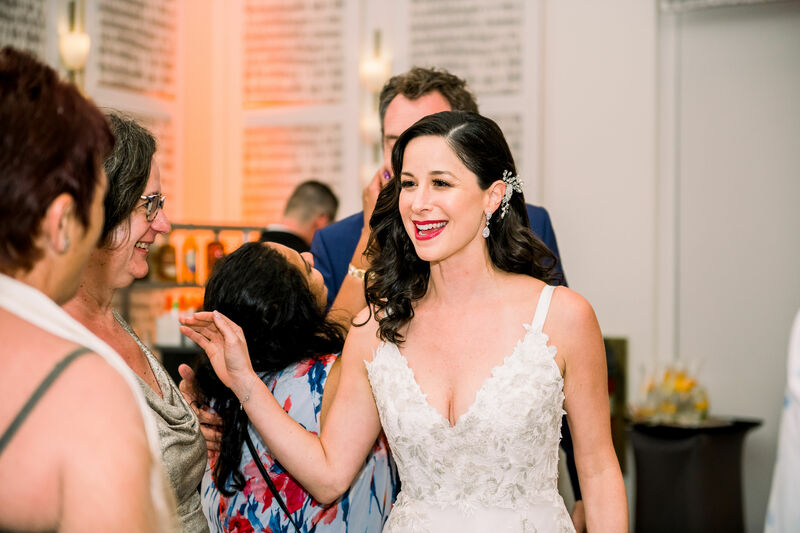 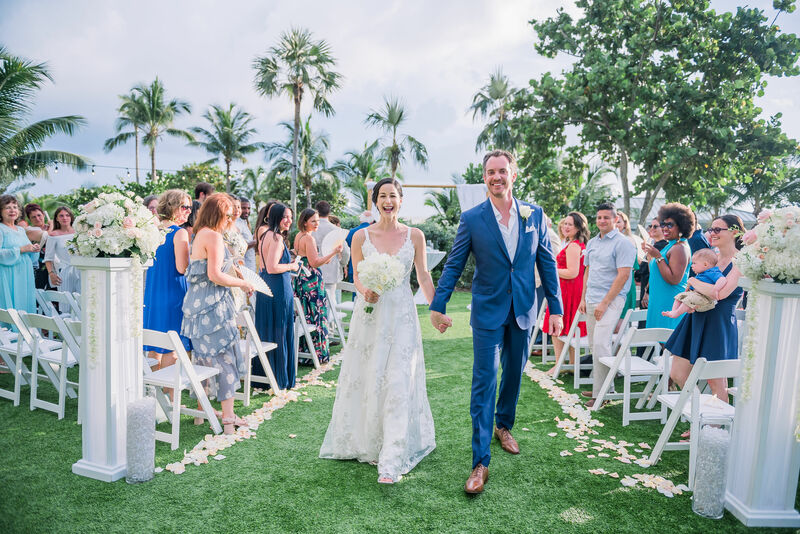 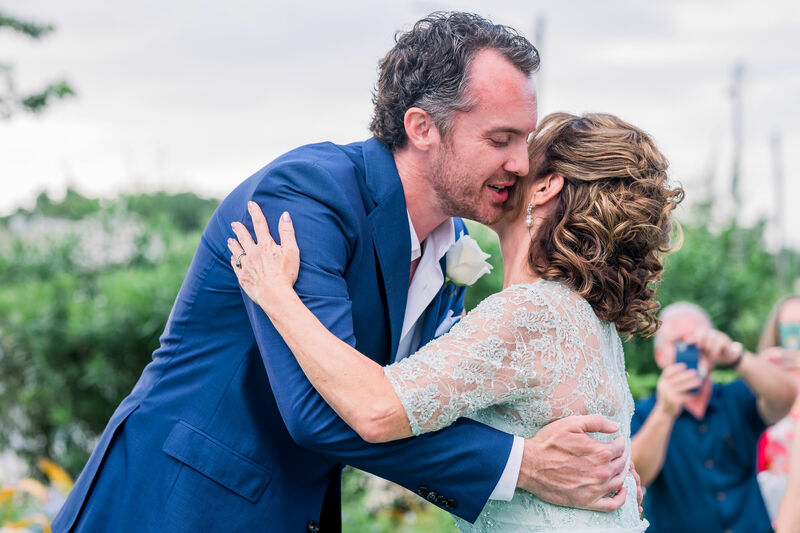 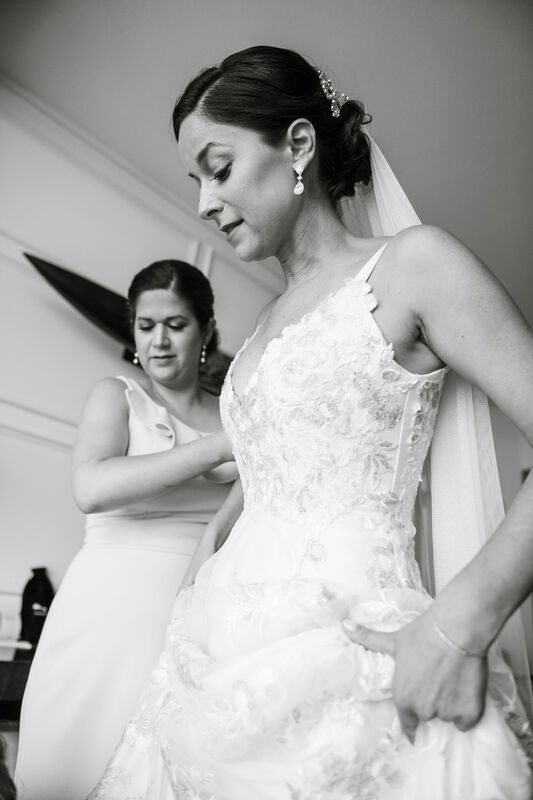 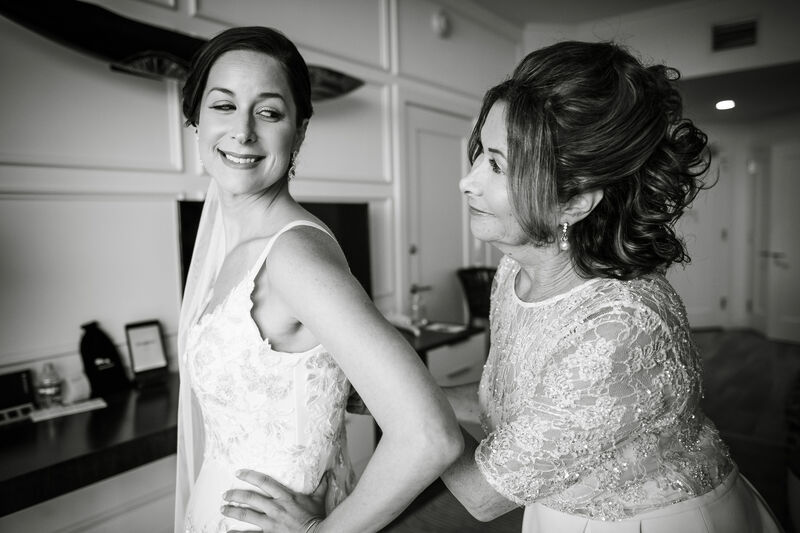 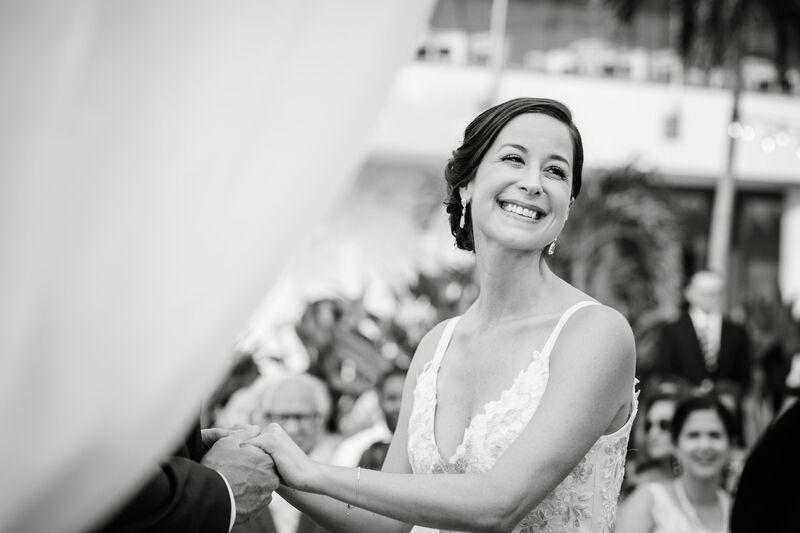 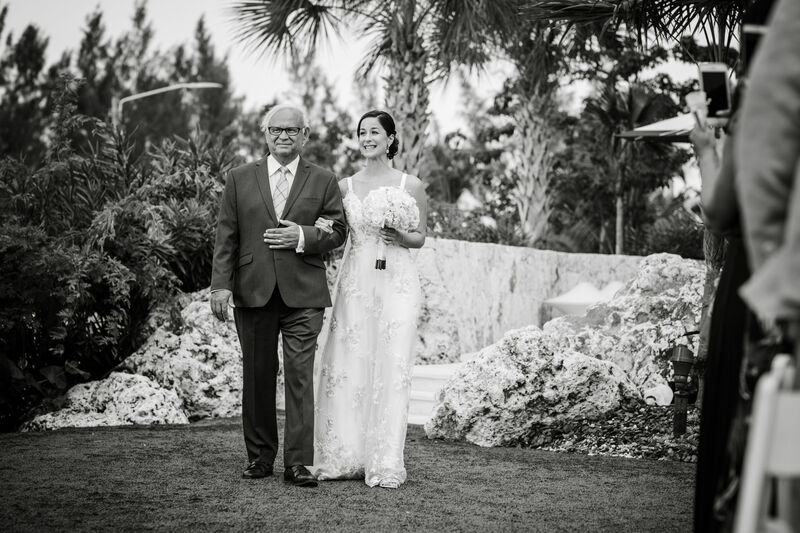 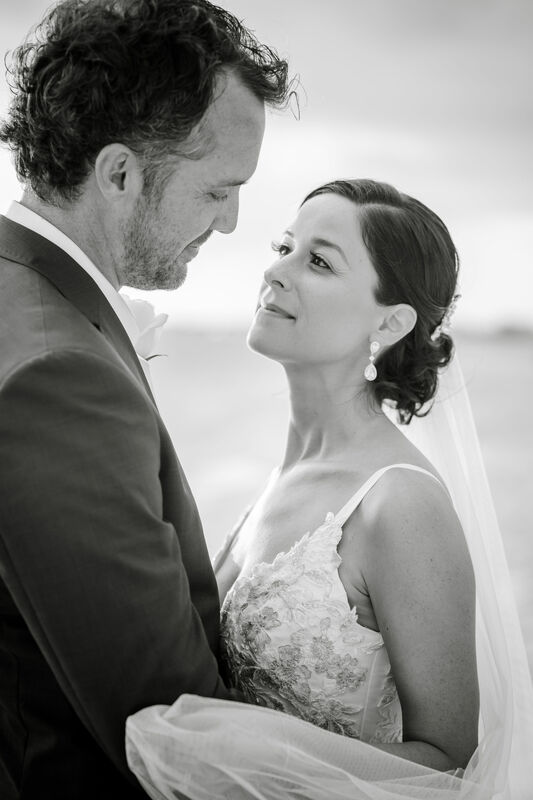 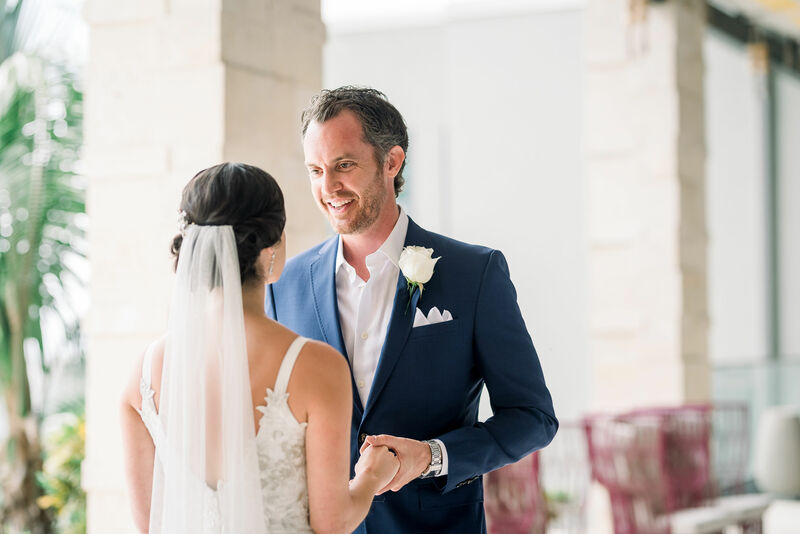 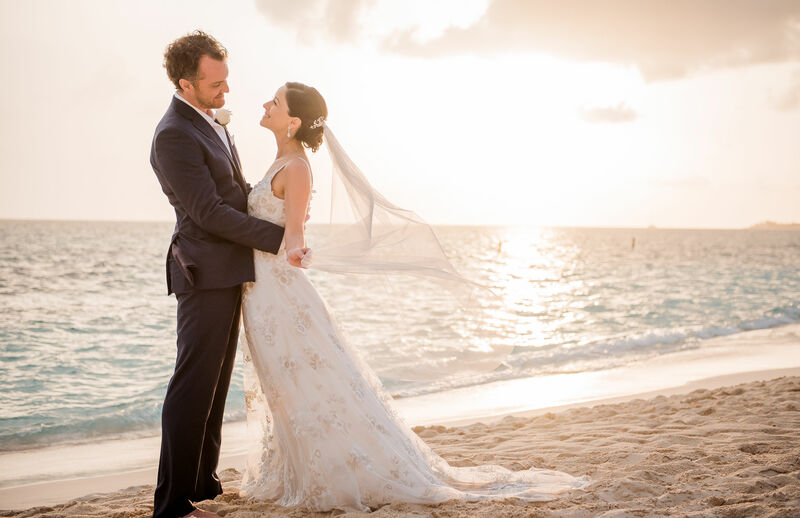 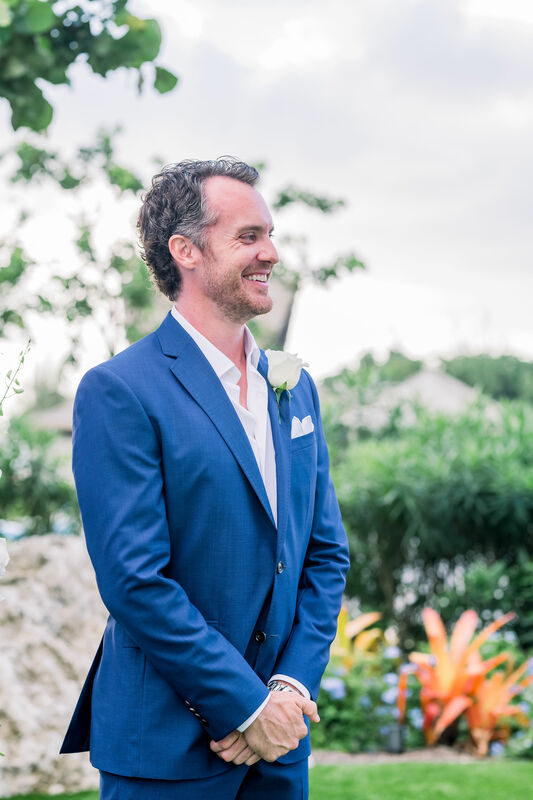 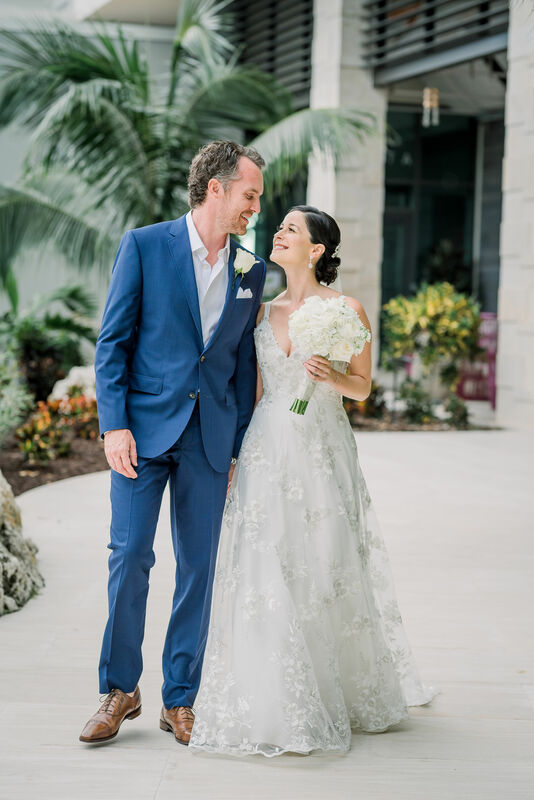 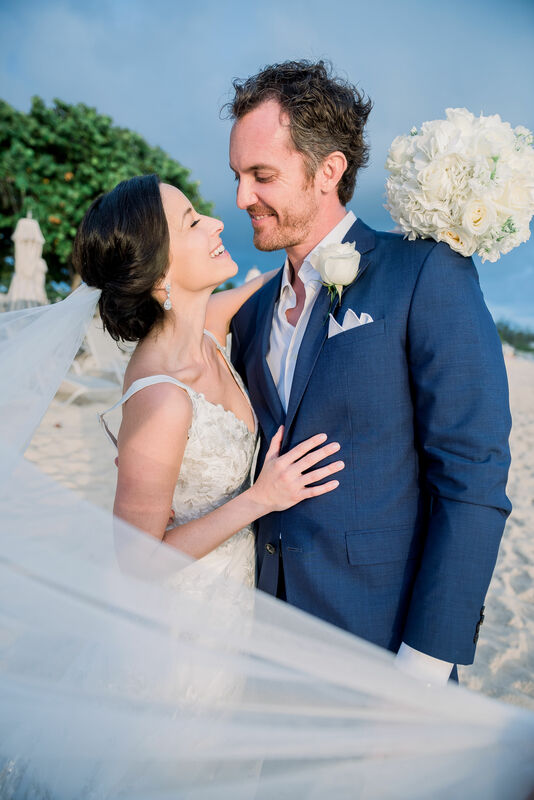 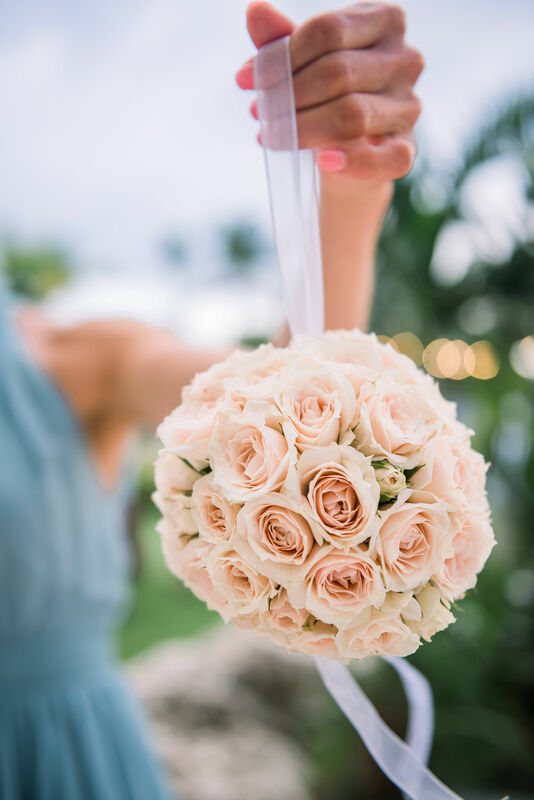 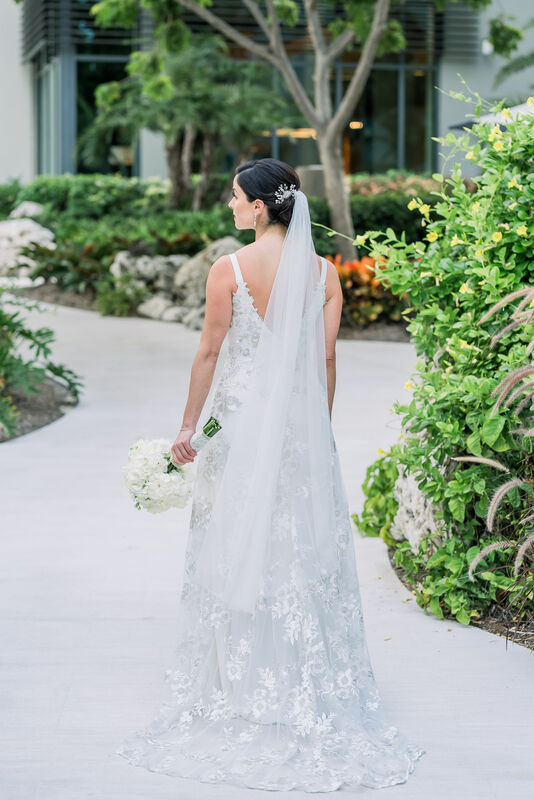 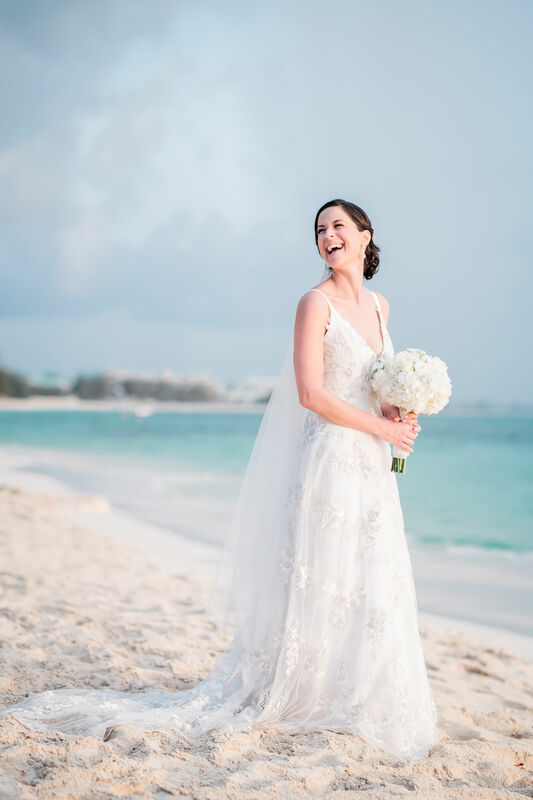 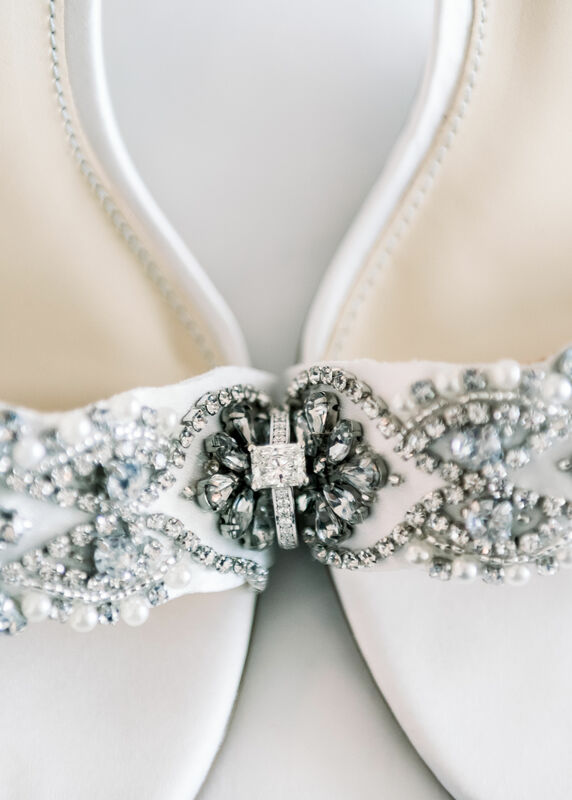 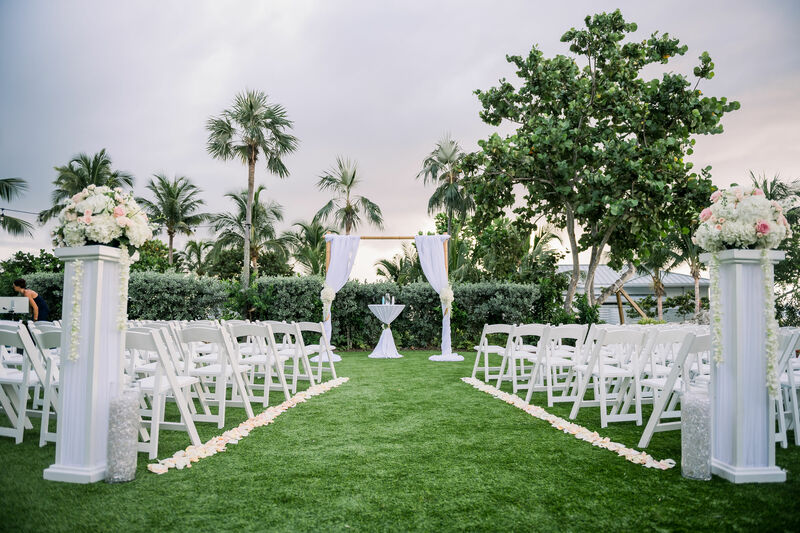 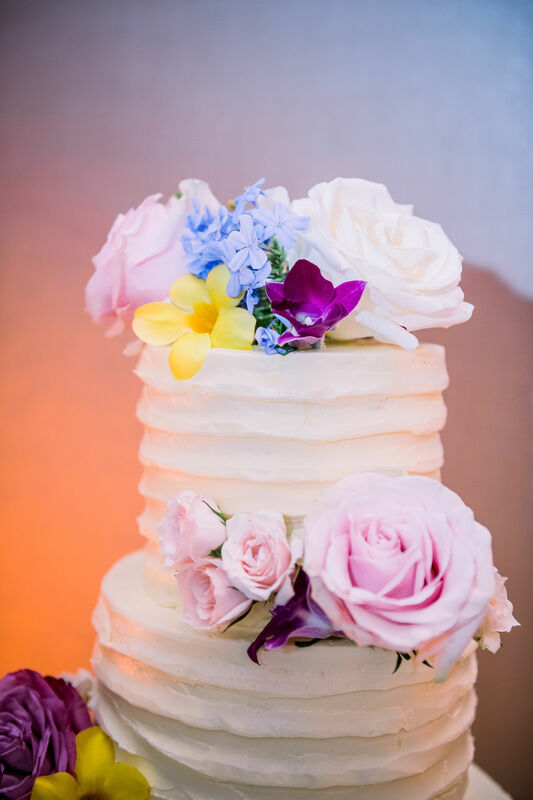 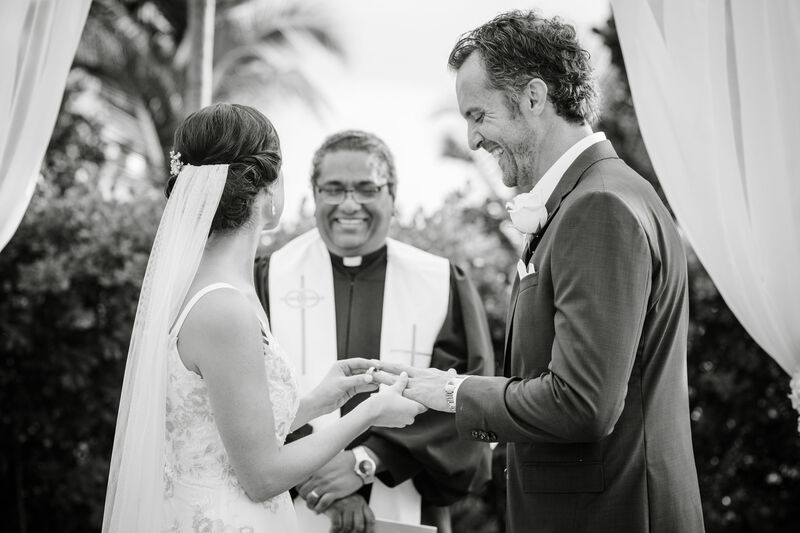 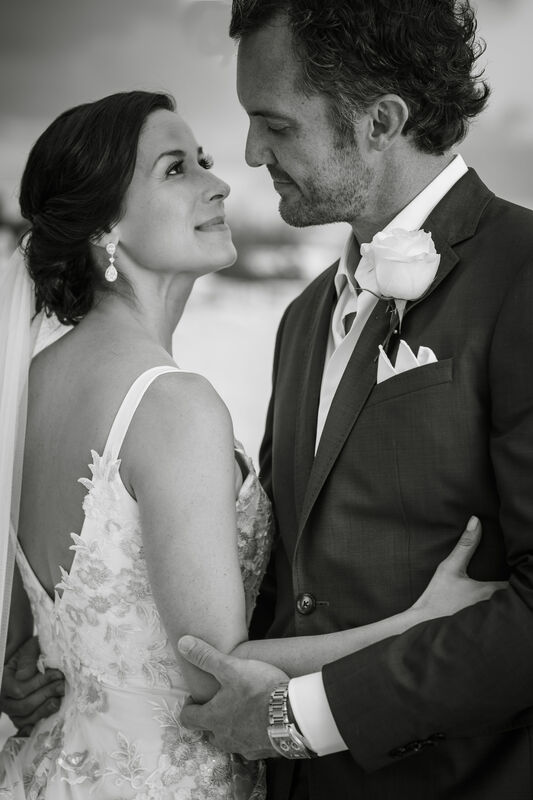 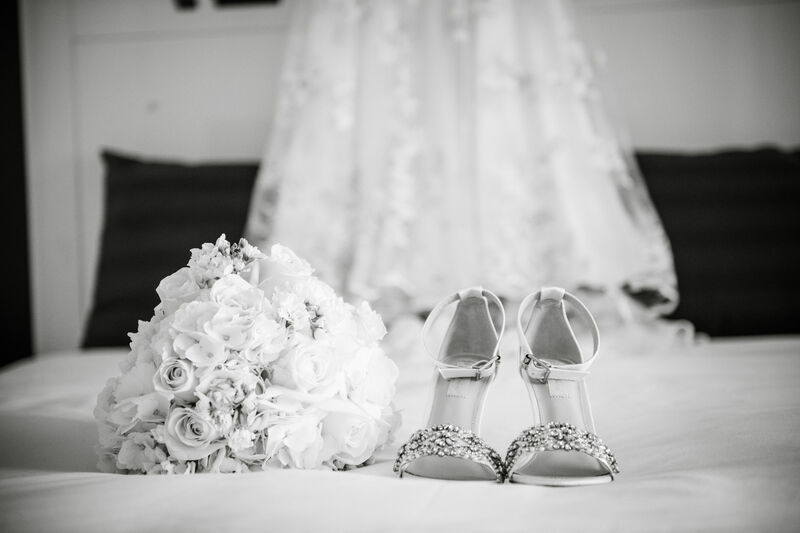 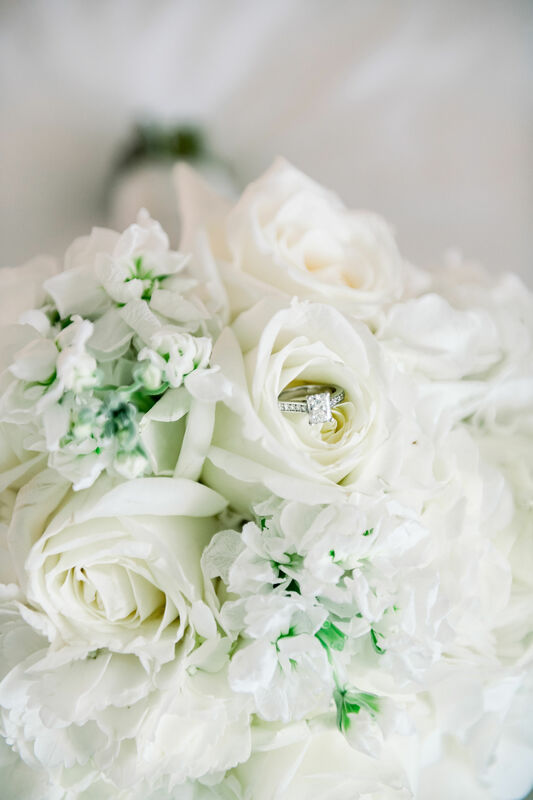 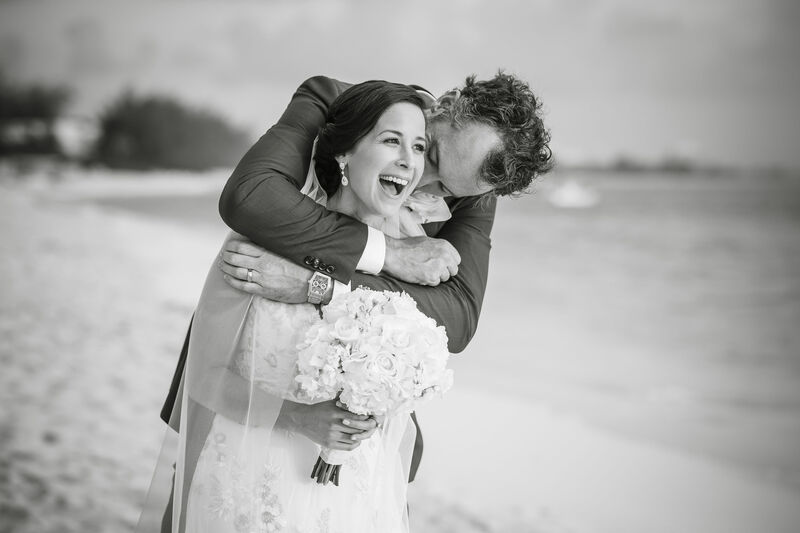 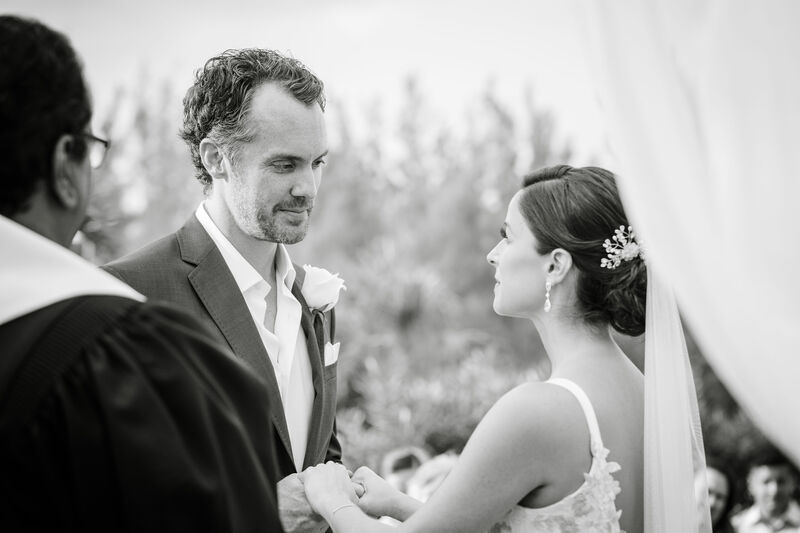 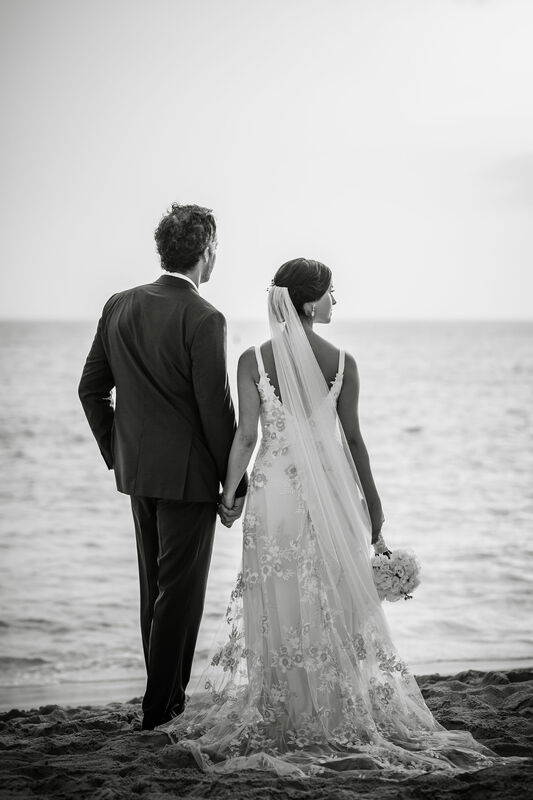 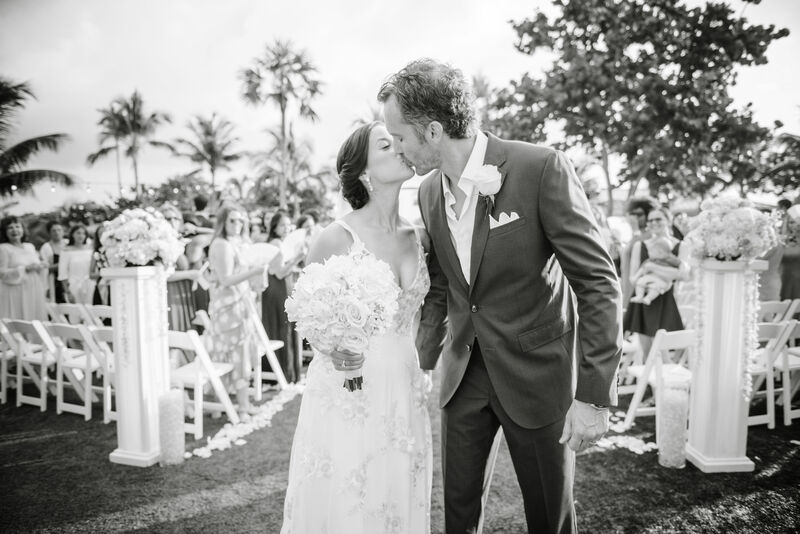 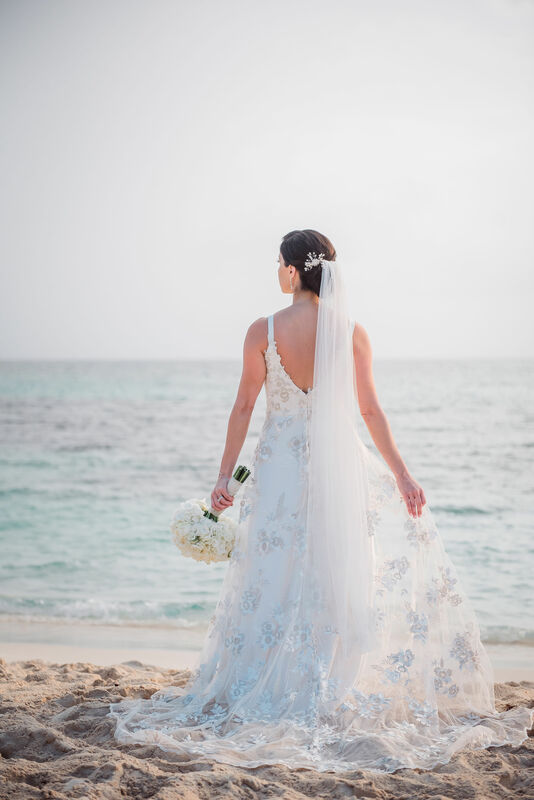 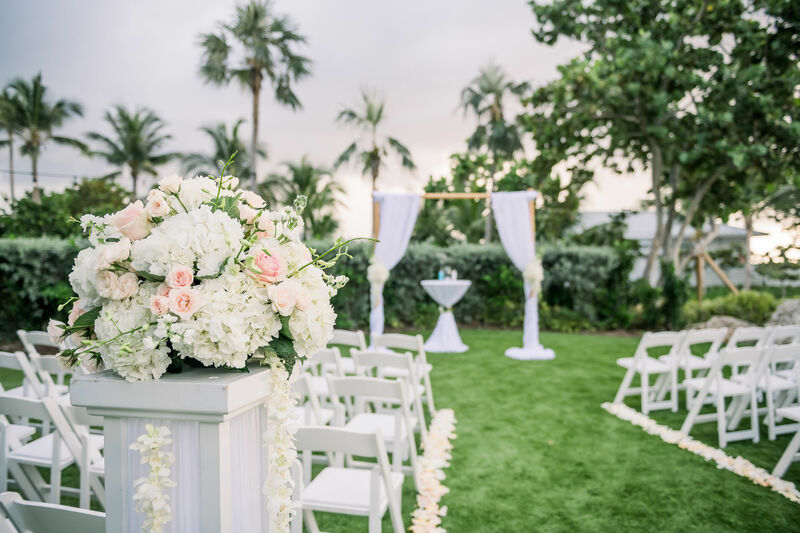 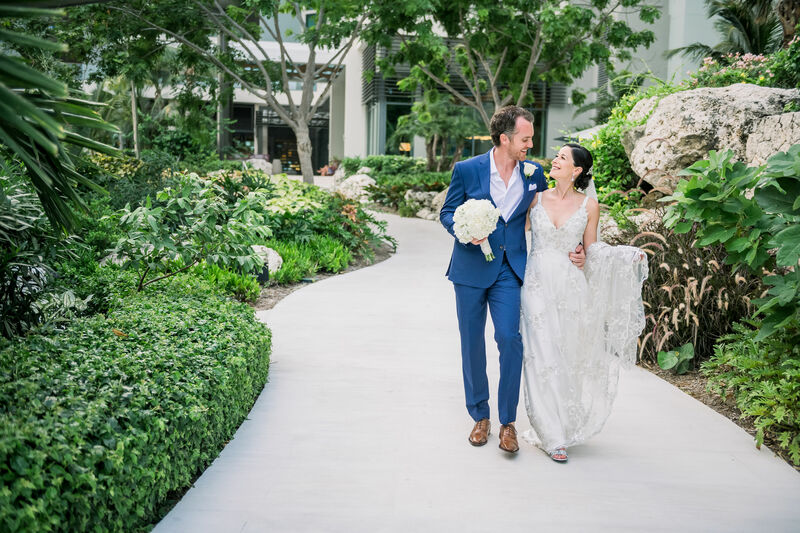 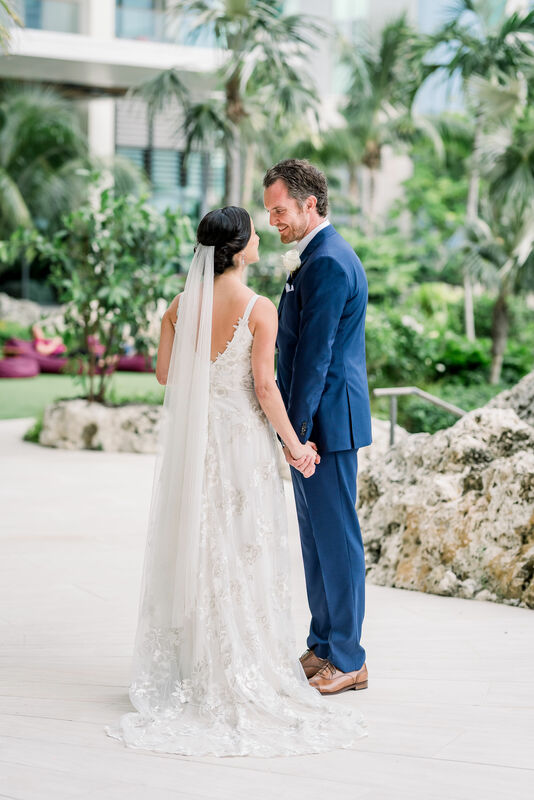 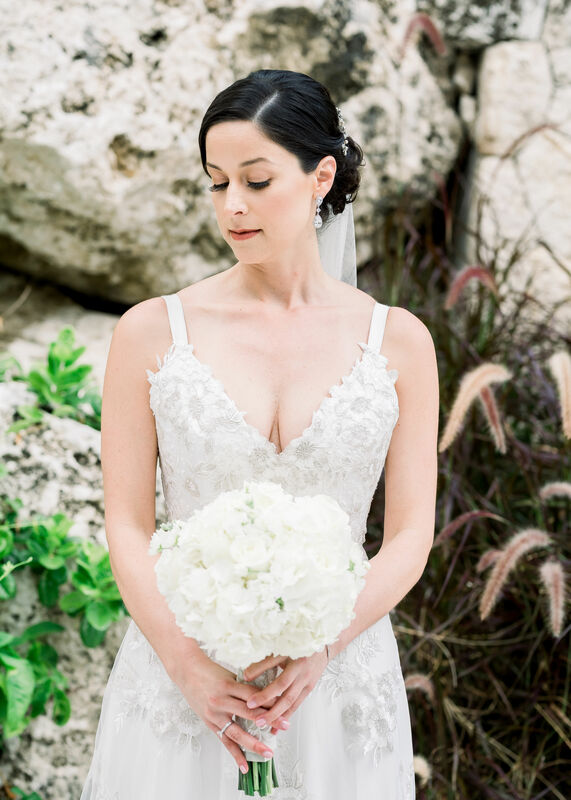 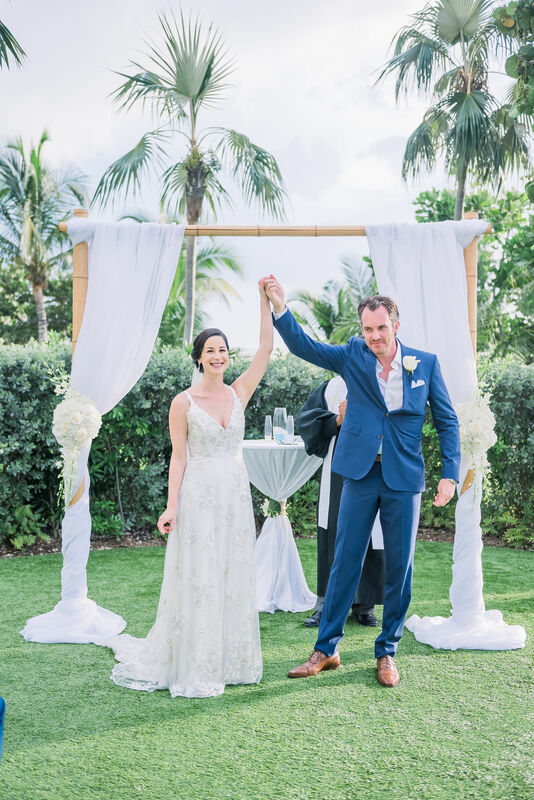 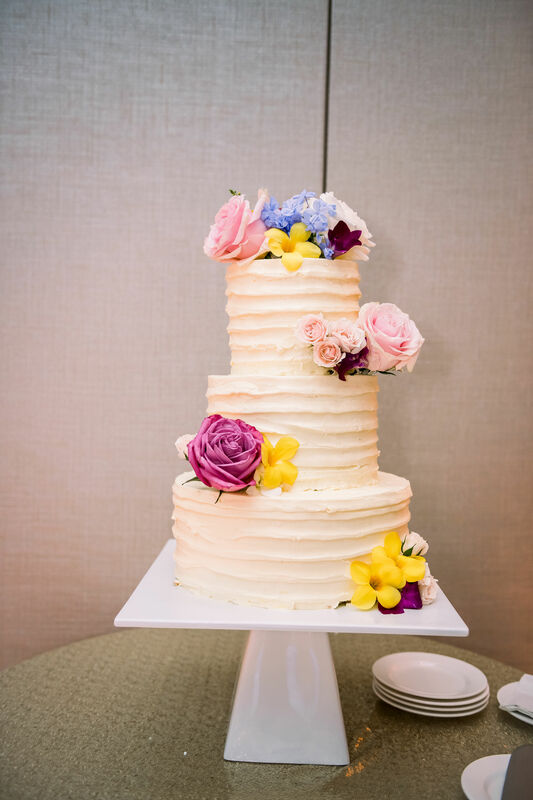 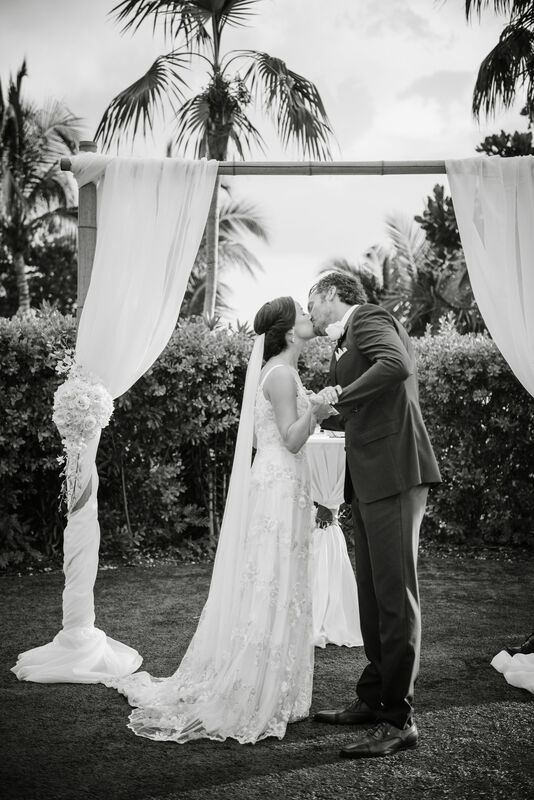 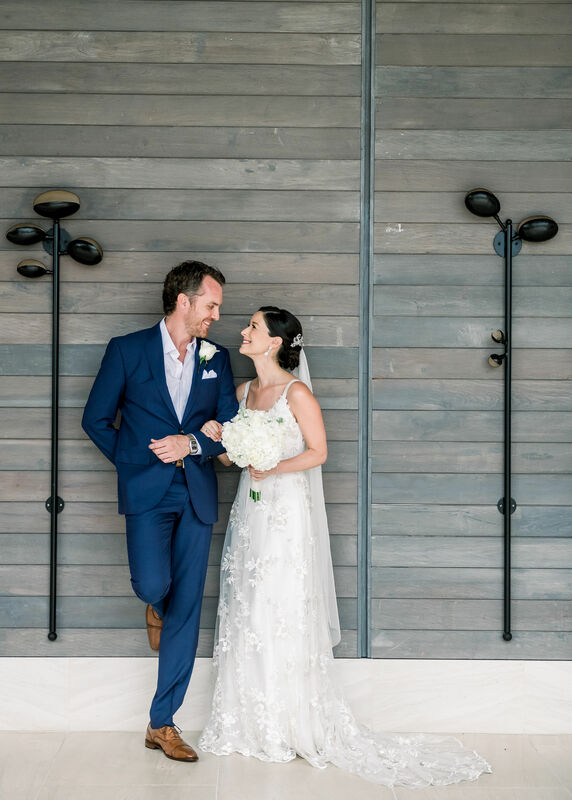 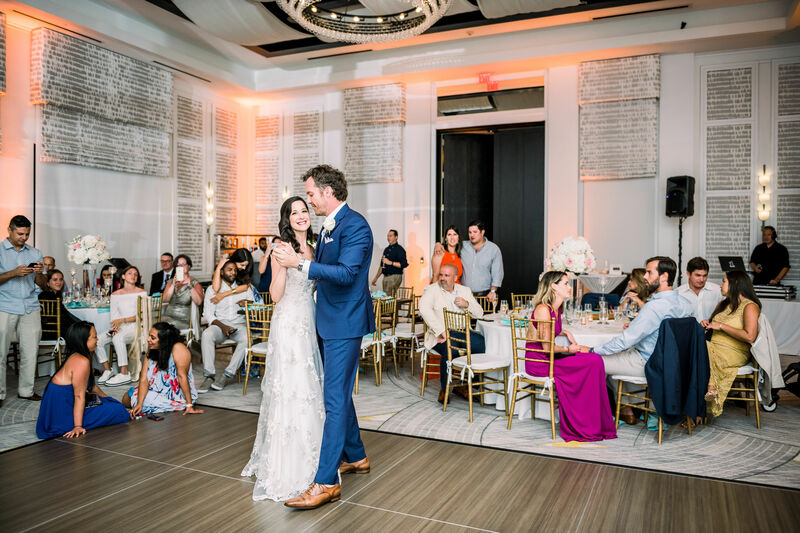 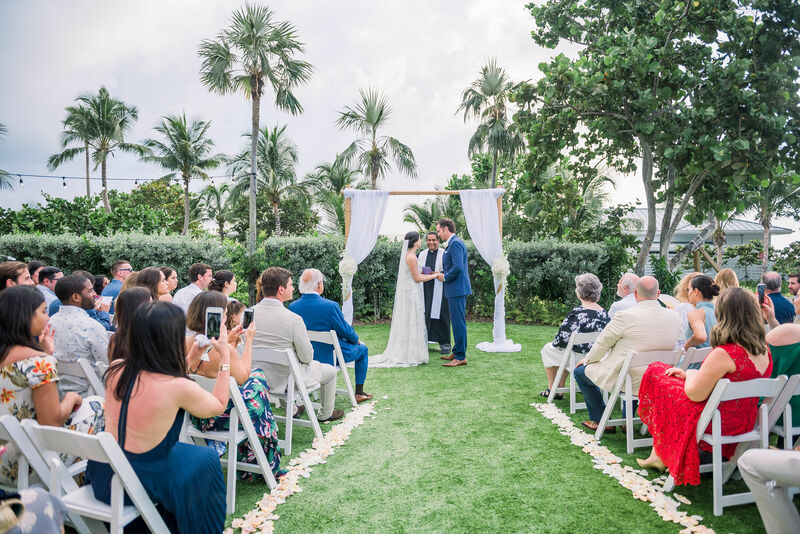 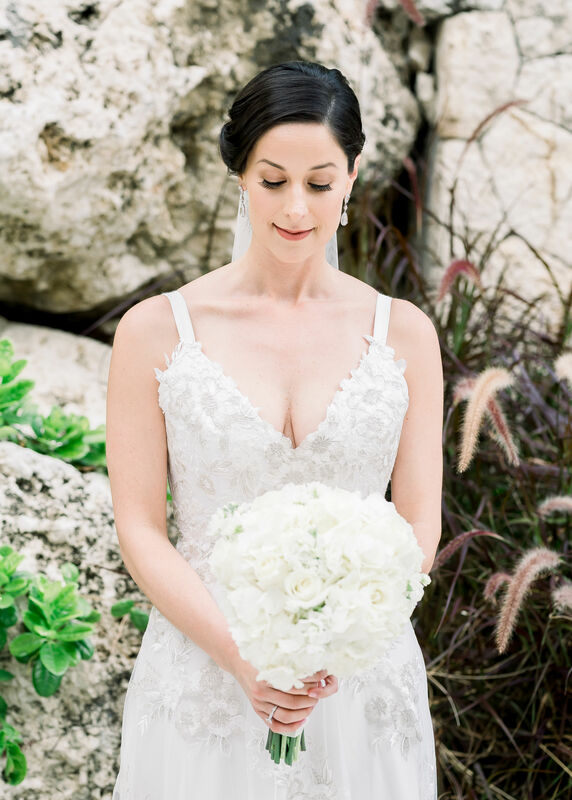 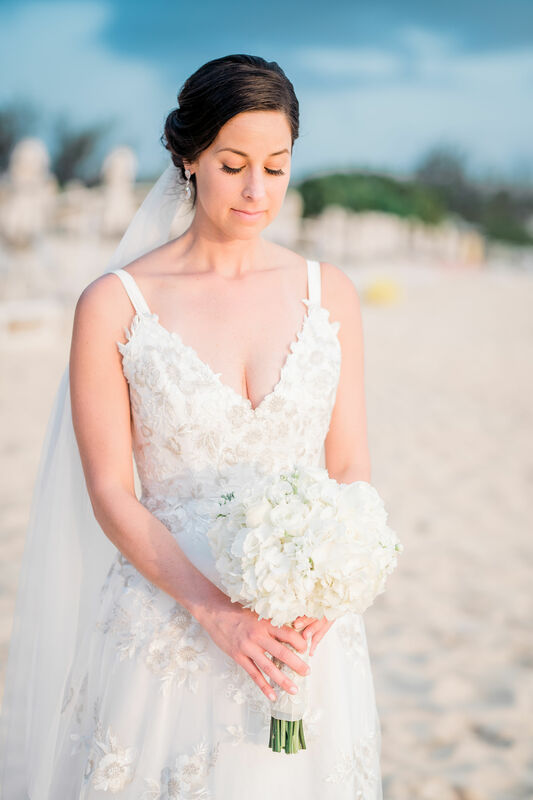 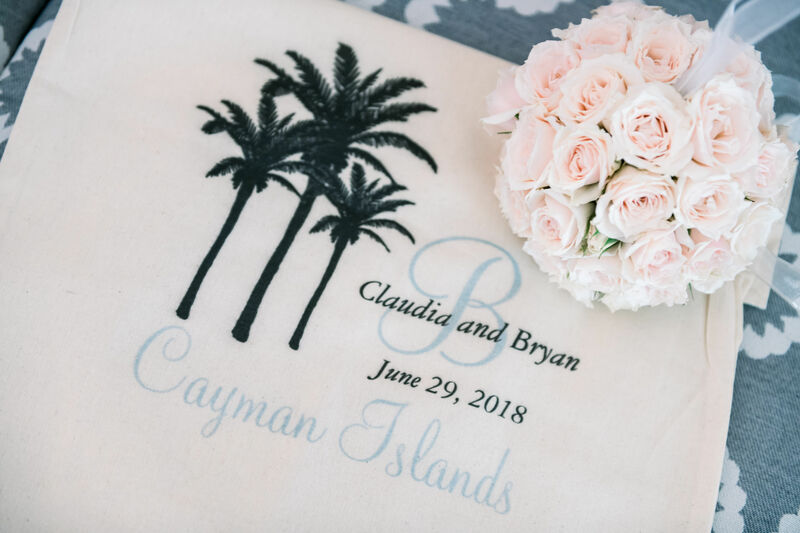 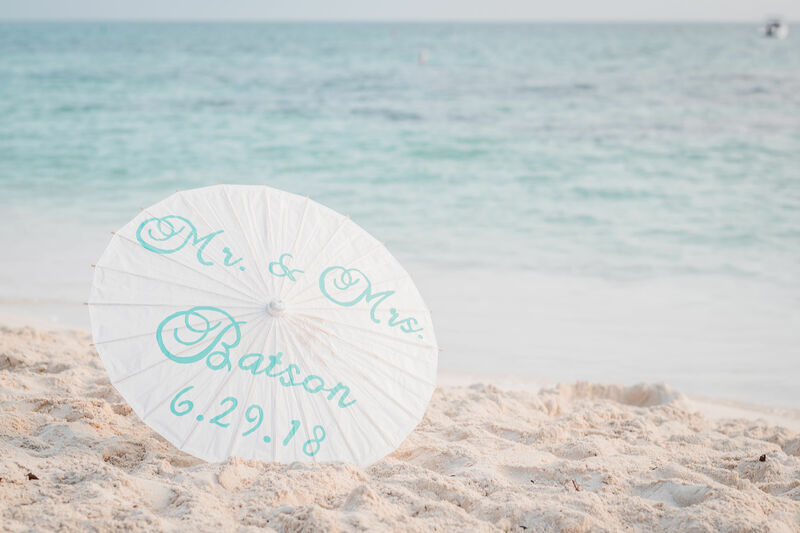 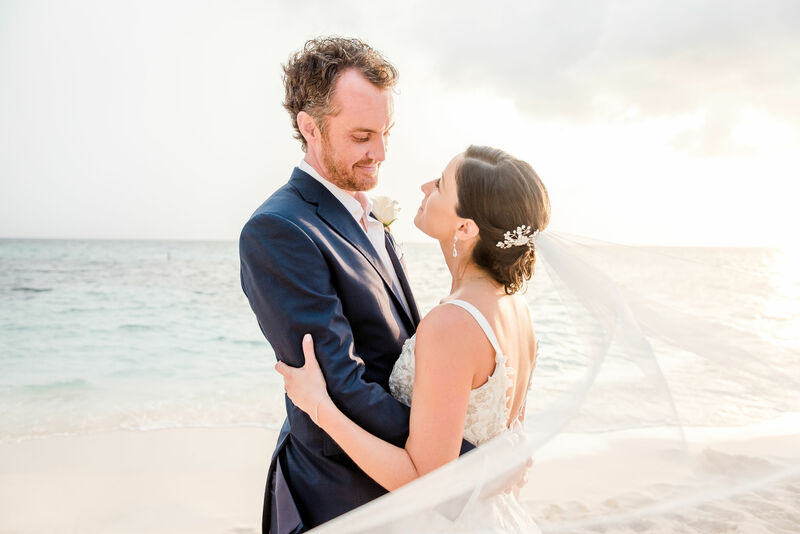 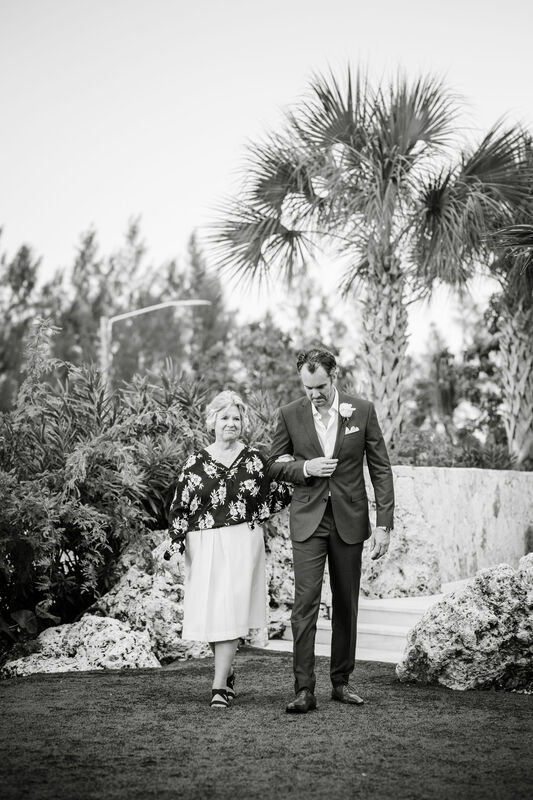 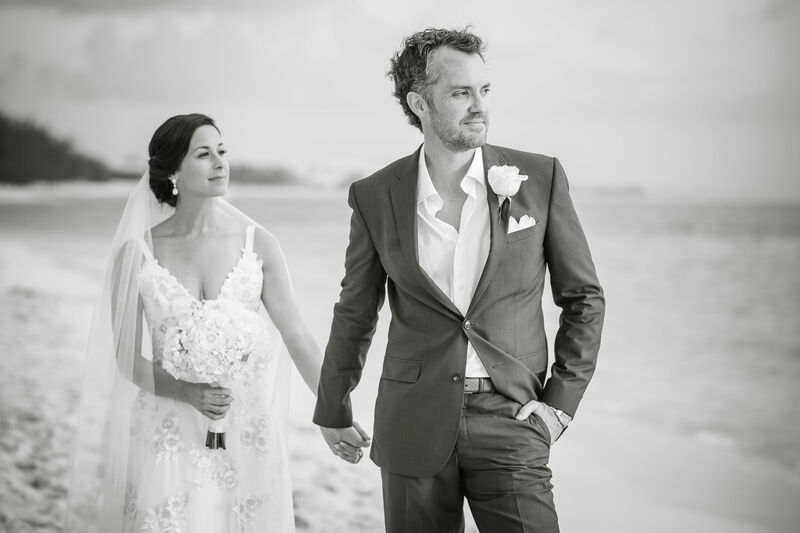 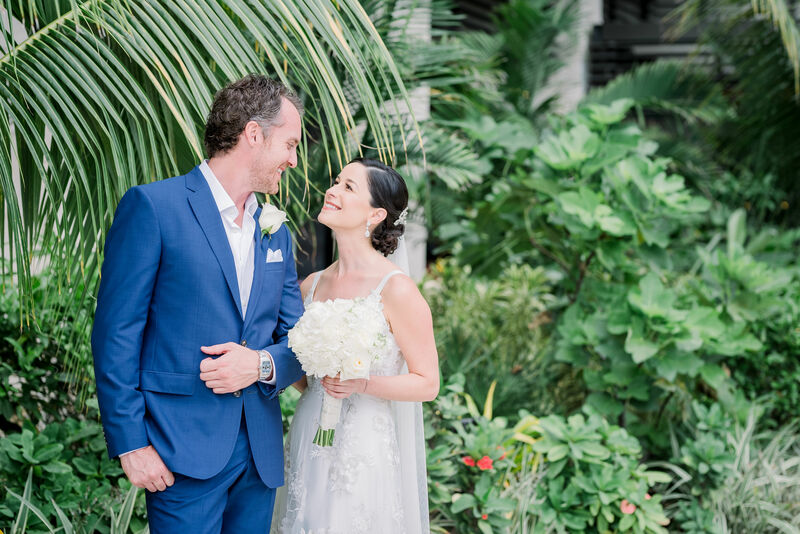 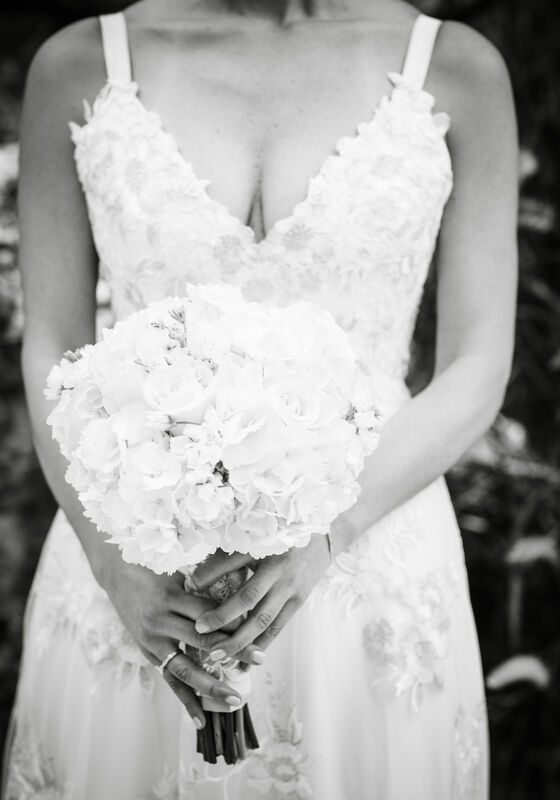 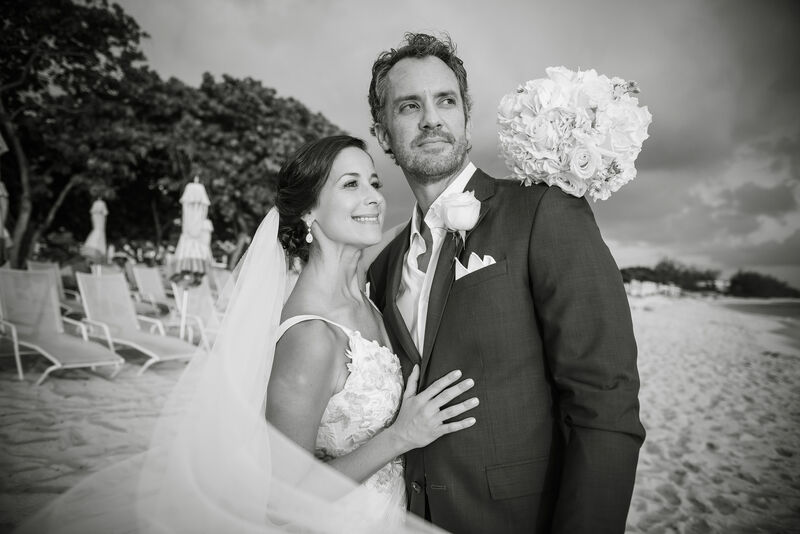 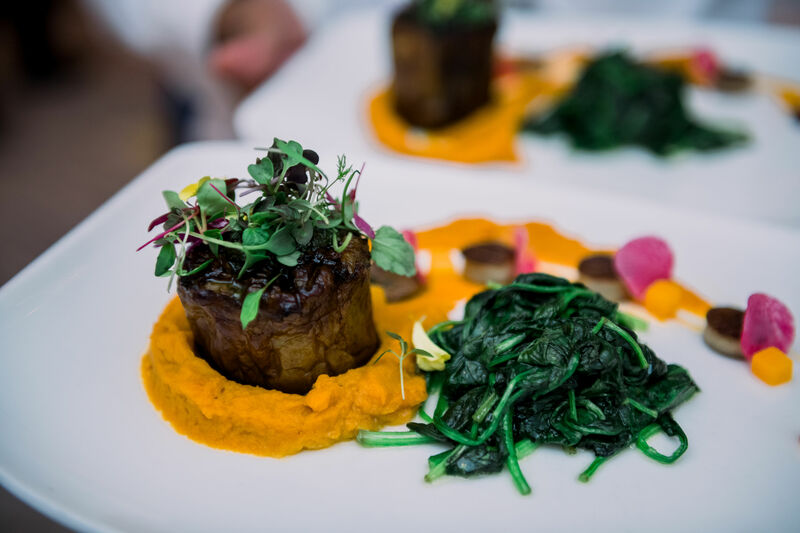 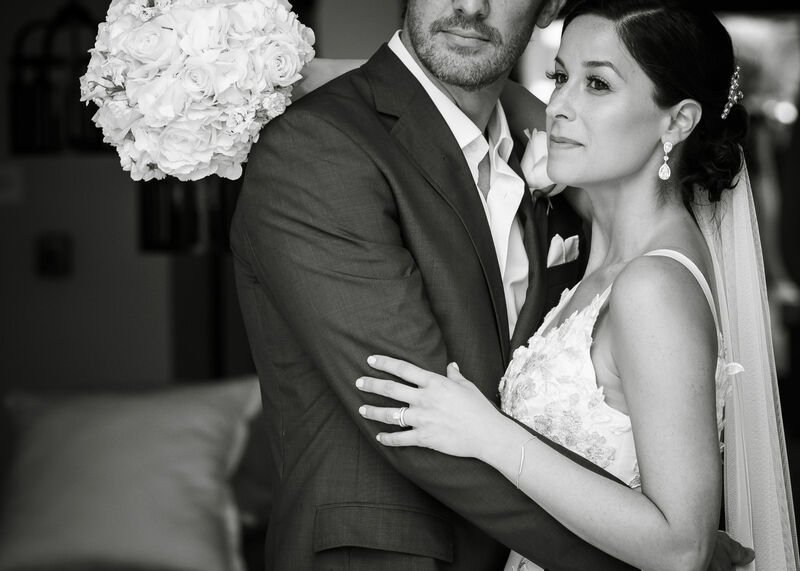 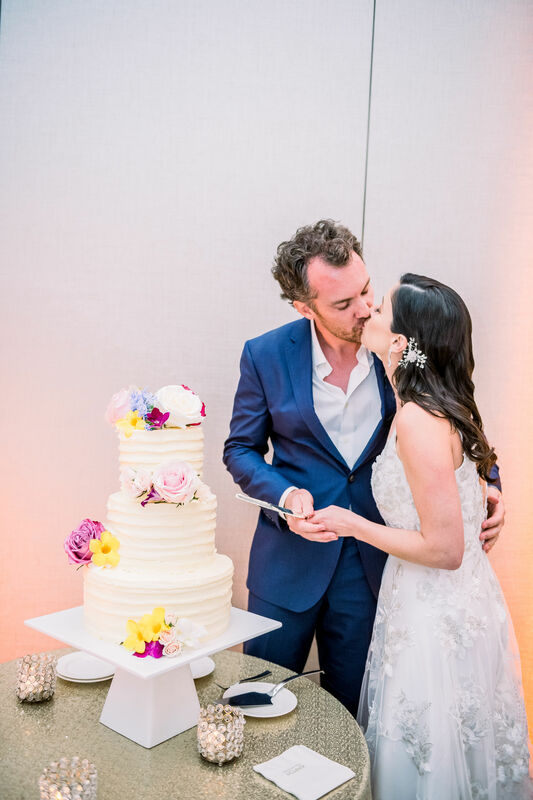 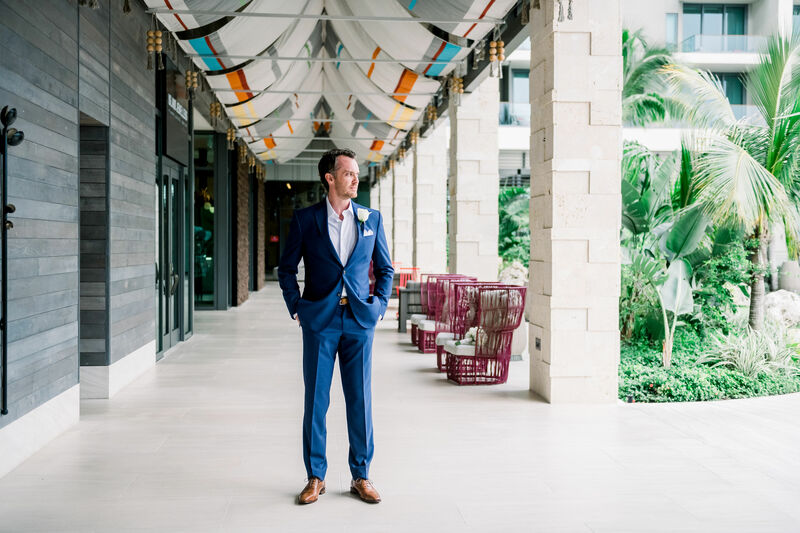 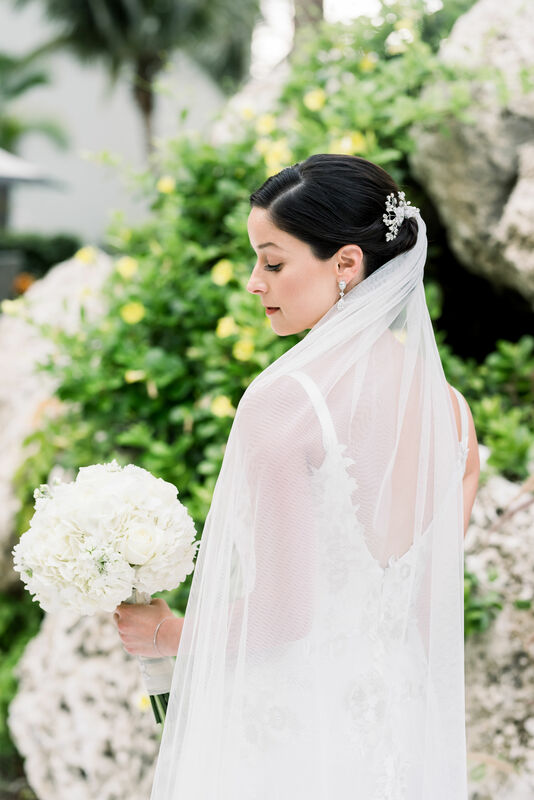 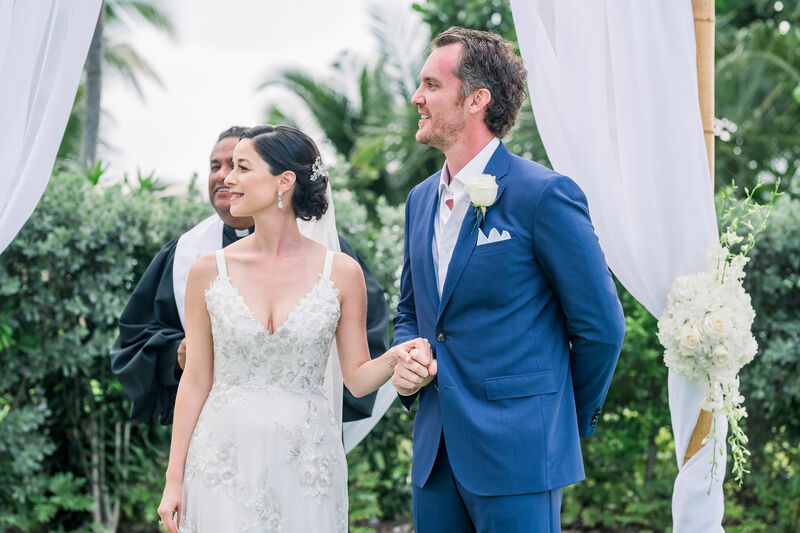 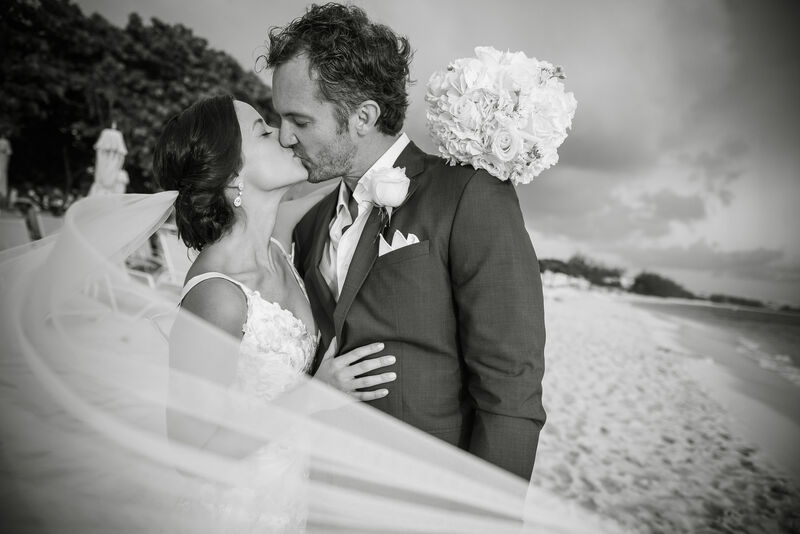 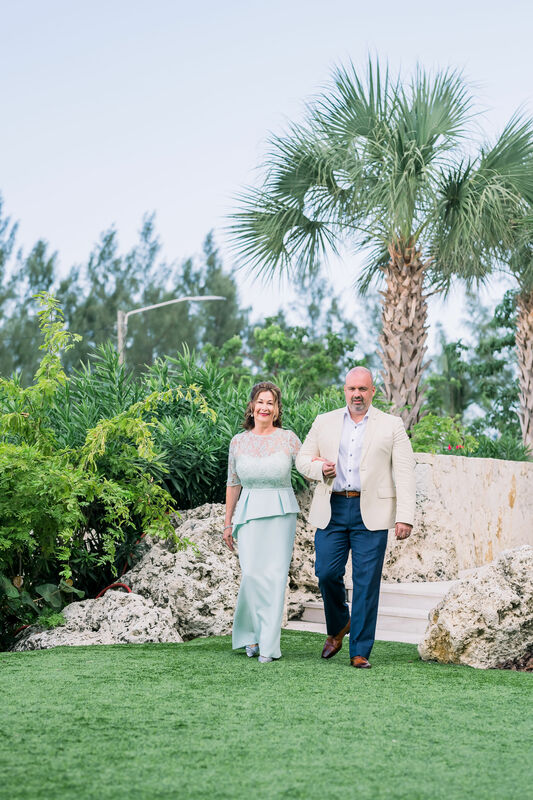 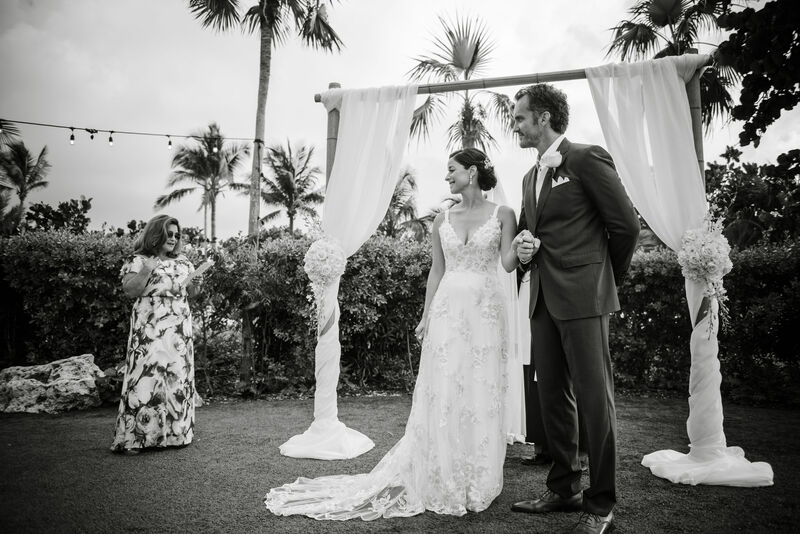 Claudia and Bryan were married in an intimate garden wedding at the Cayman Islands Kimpton SeaFire Resort. 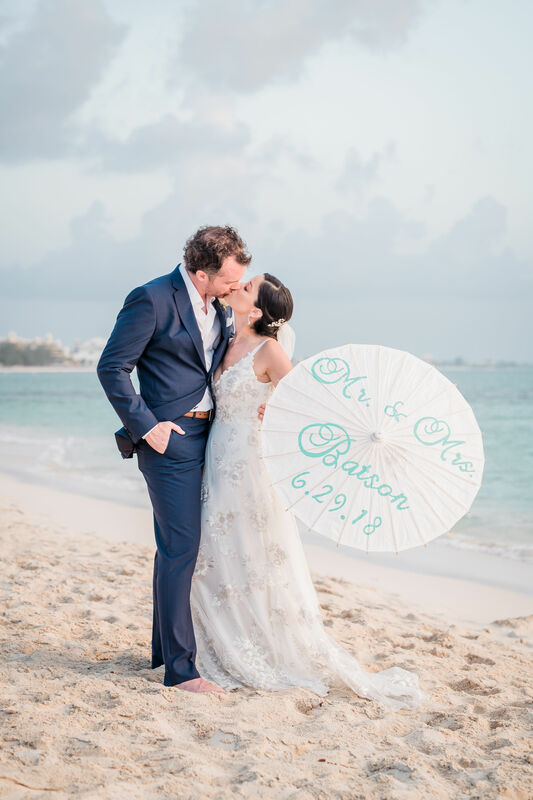 I had SO MUCH fun with this special couple! 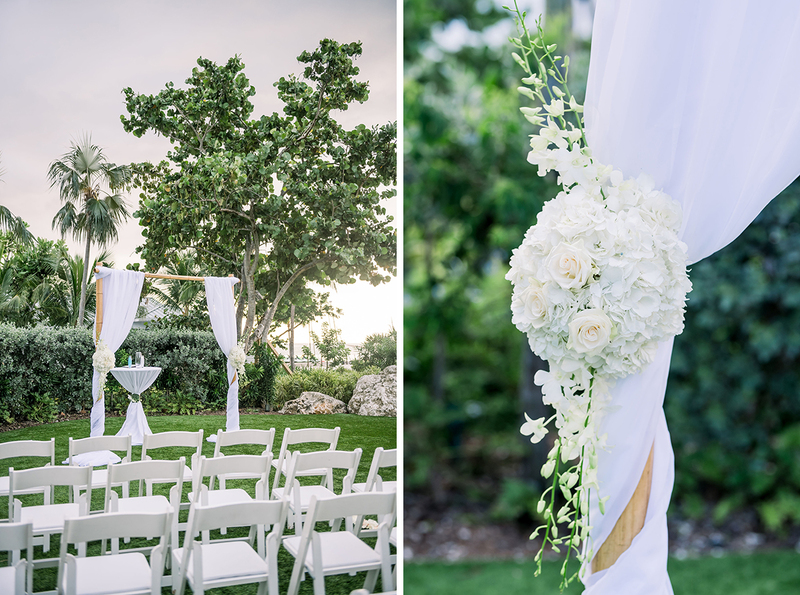 During the day, we kept having tiny quick rain showers (which the couple did not let get them down!) 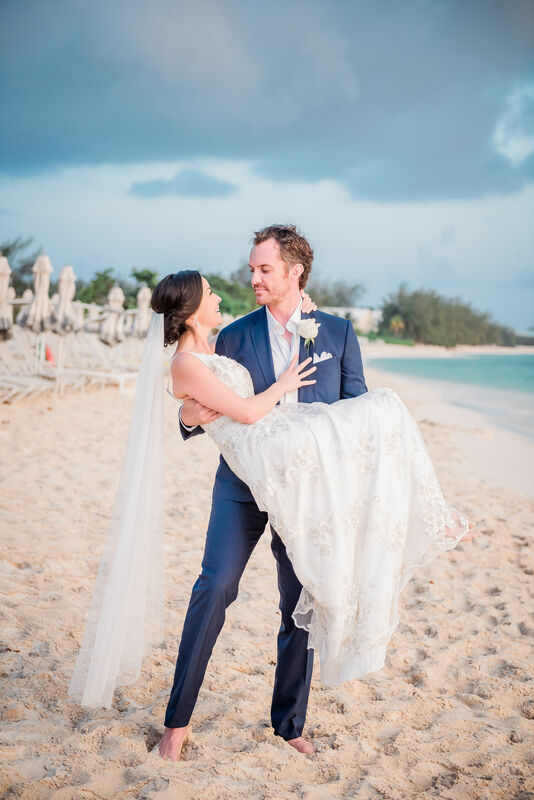 One of the most special moments was when the rain cleared and we ran out to the beach! 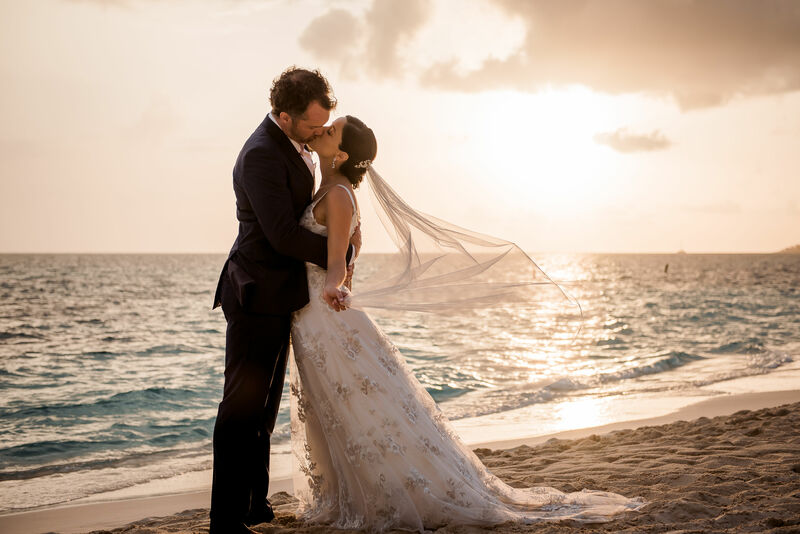 Due to the rain, the couple had the whole beach to themselves and the clouds parted and blessed the couple with the most amazing golden light! 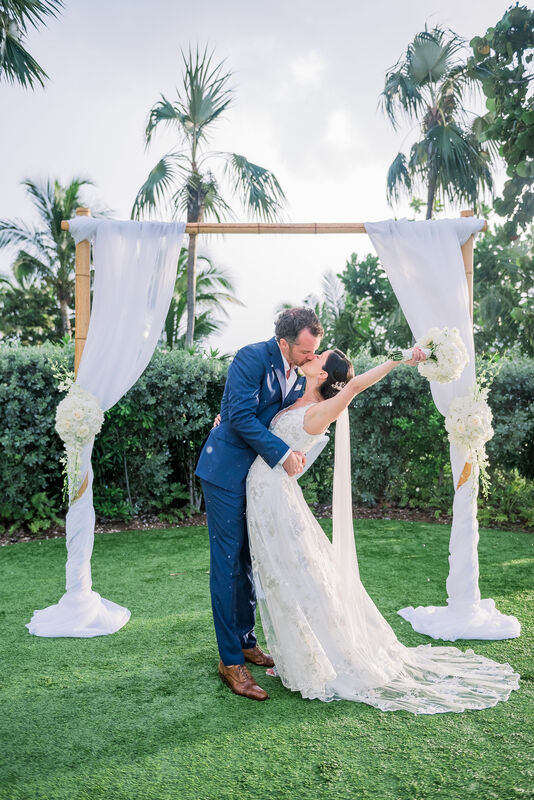 (It has like we were in heaven!) 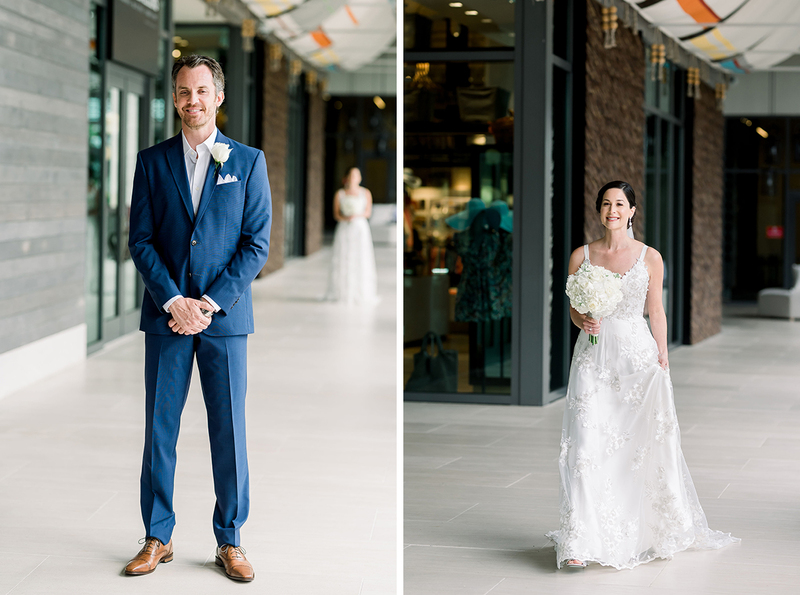 I could of kept the couple there all night, but realized we had to get to the reception! 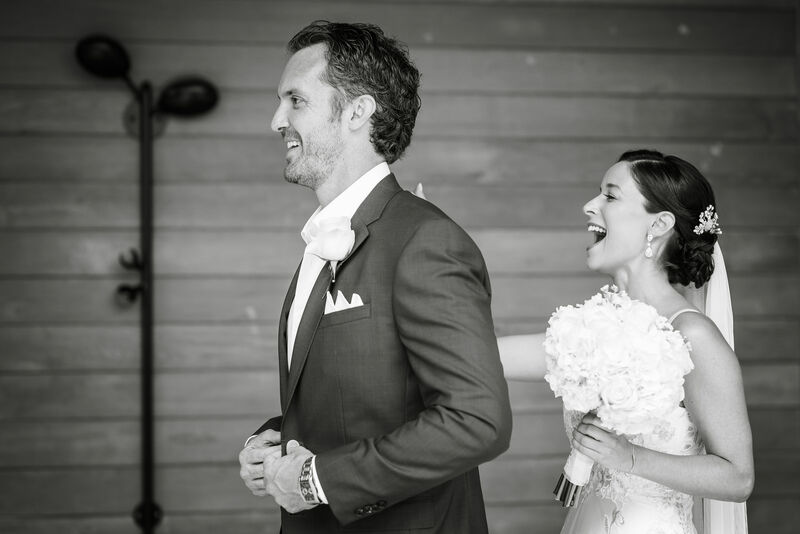 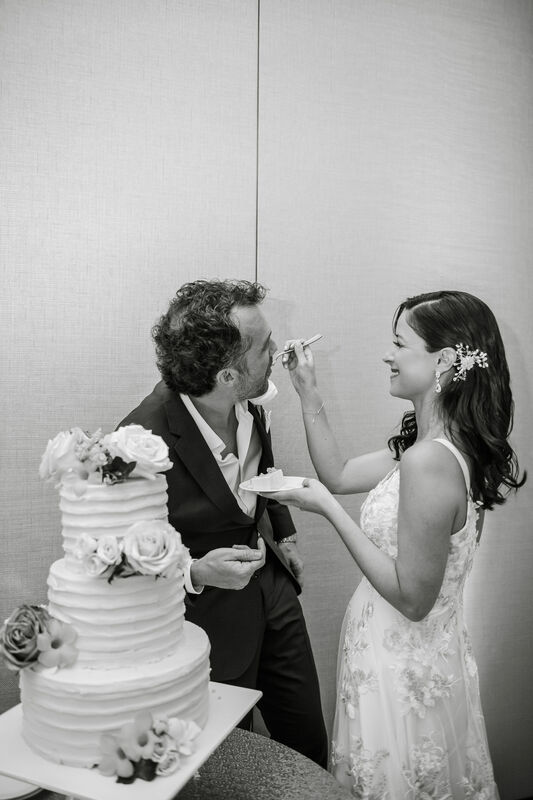 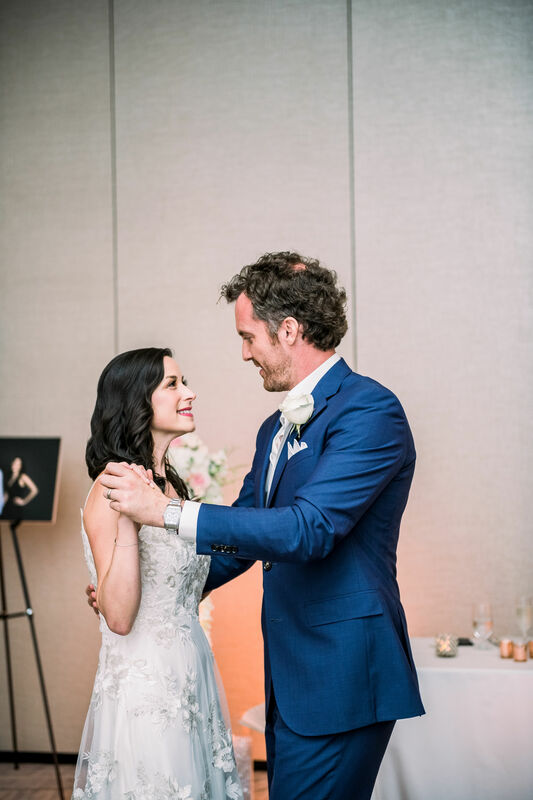 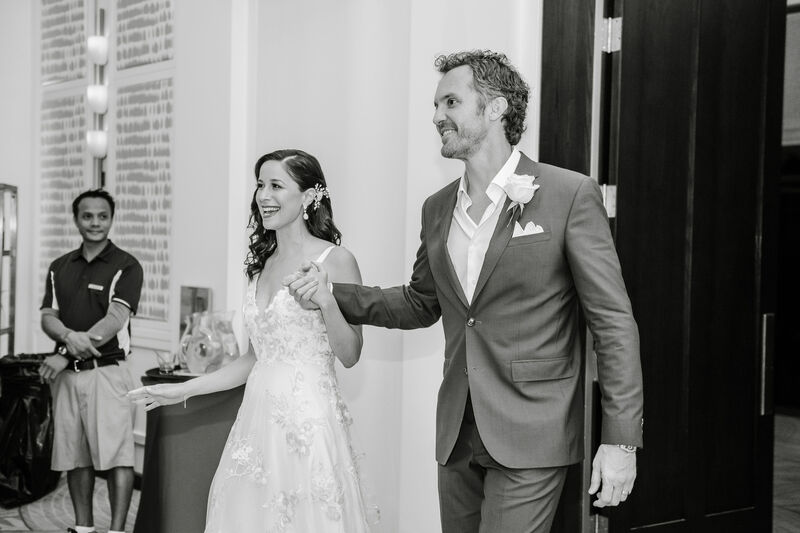 Claudia and Bryan, I wish you a lifetime full of smiles and laughs! 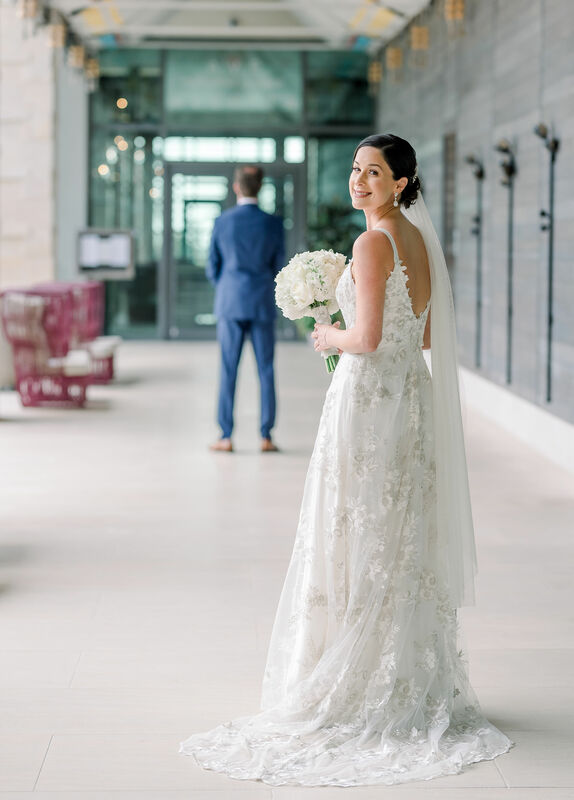 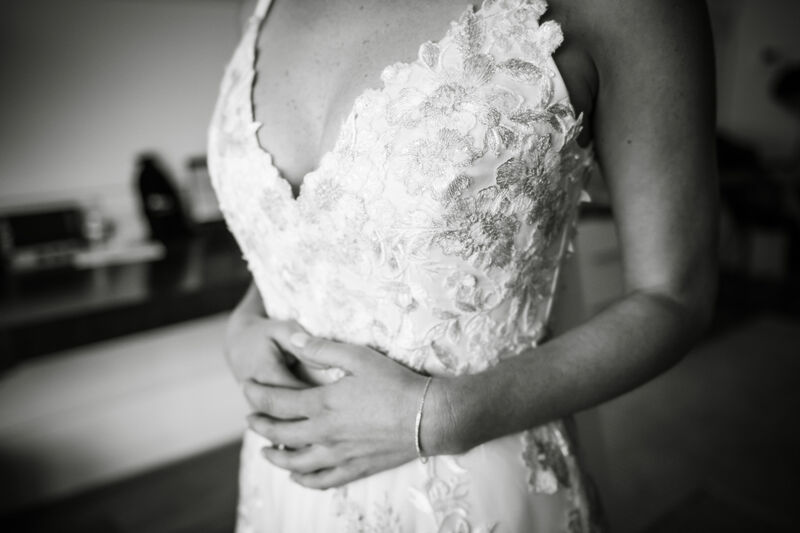 A&BÉ Bridal Shop, It fit perfectly and I felt beautiful. 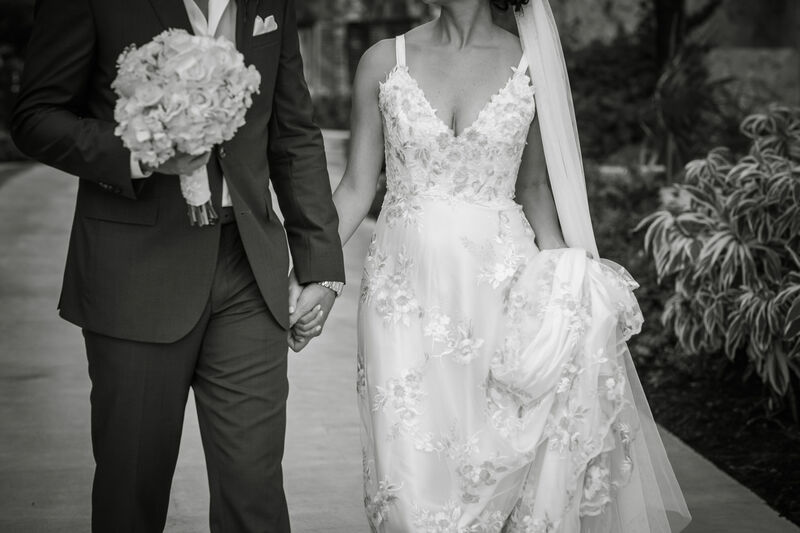 I tried many on before and this dress was the last one! 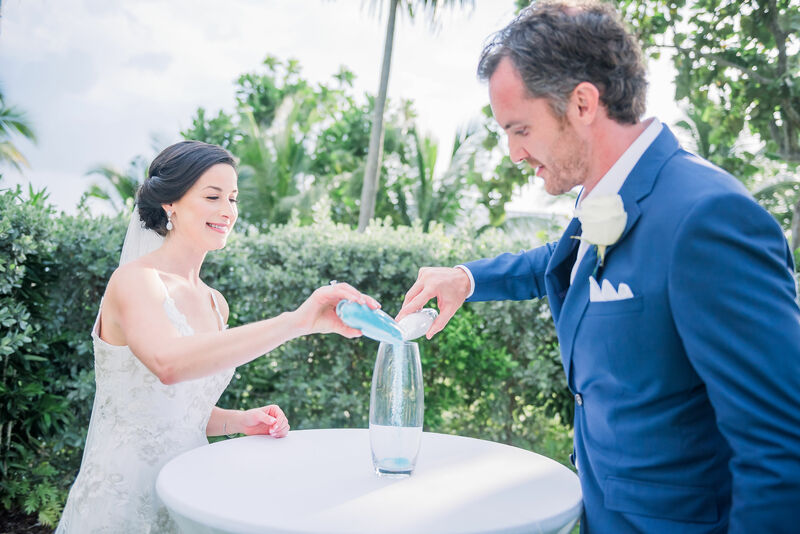 Yes, it was a great idea. 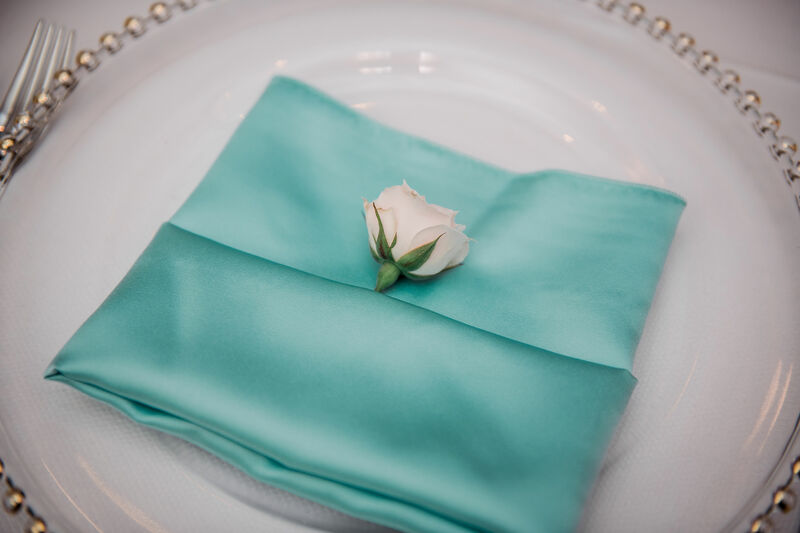 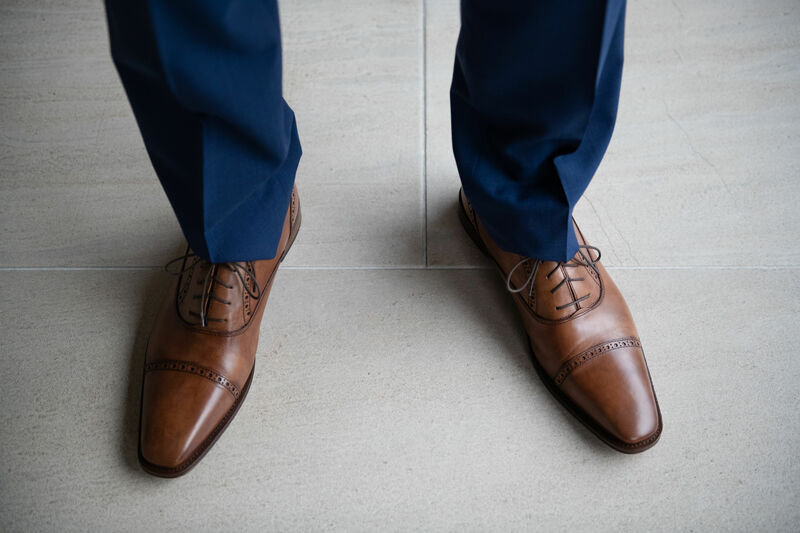 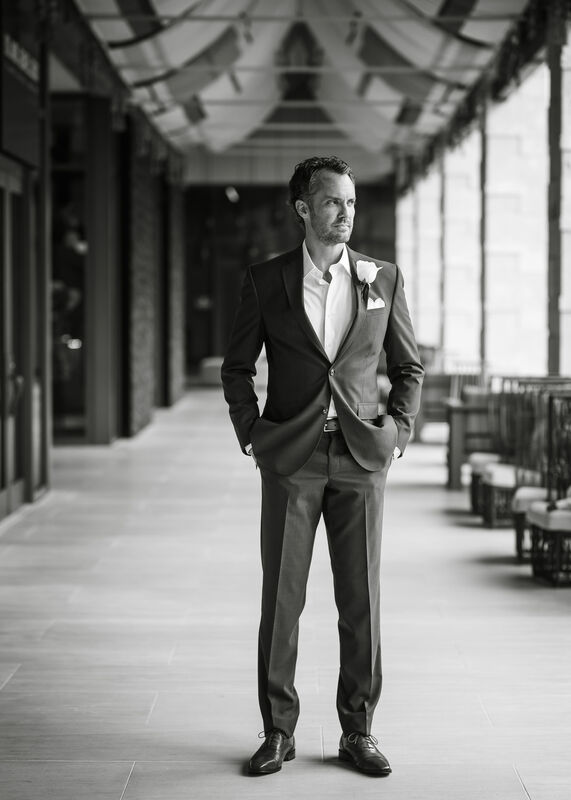 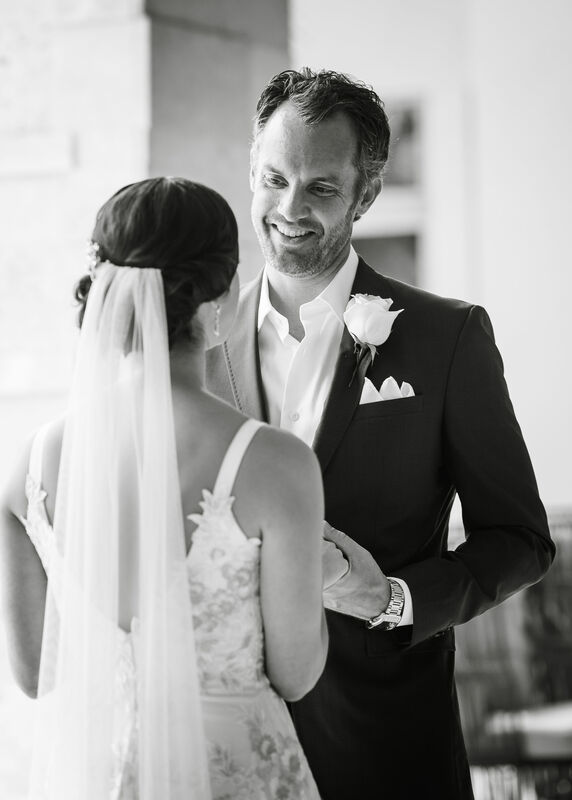 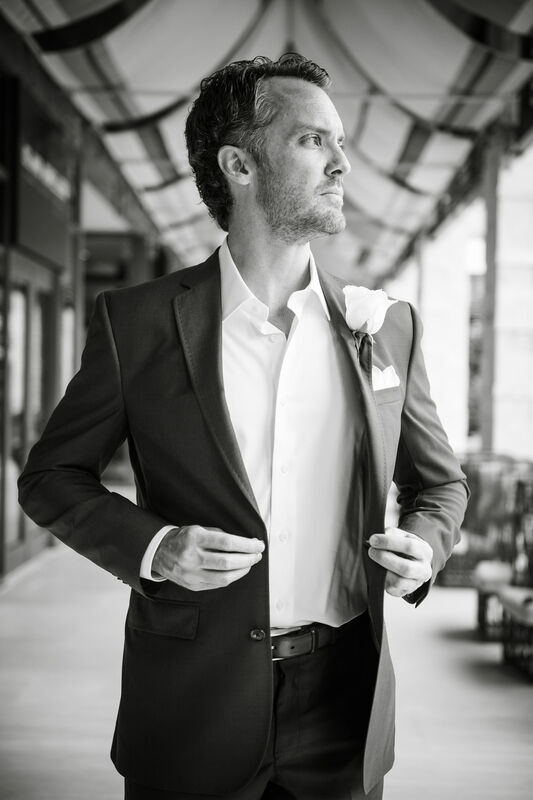 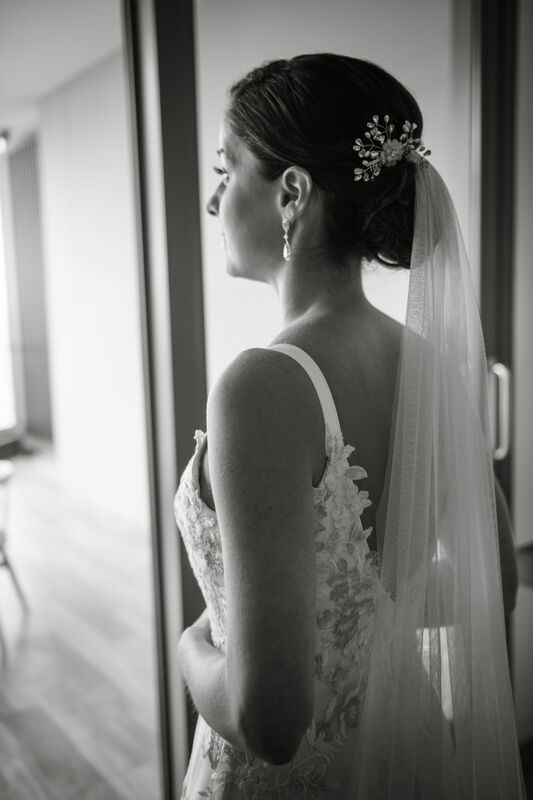 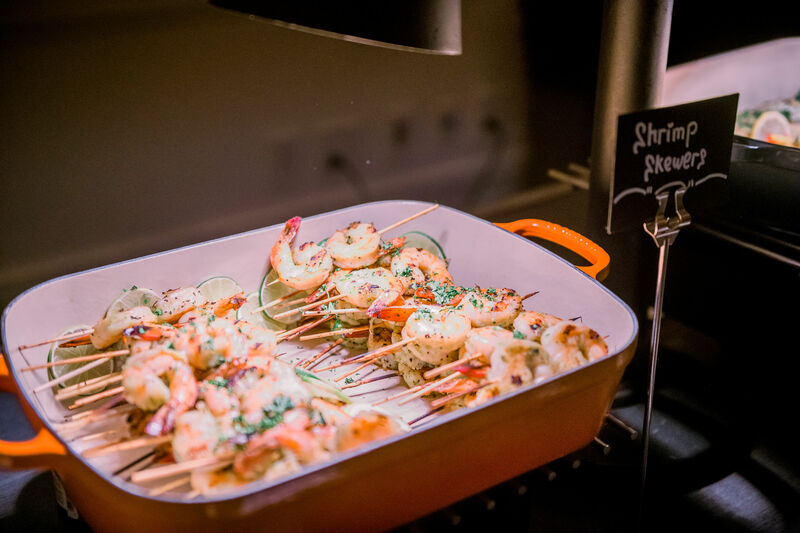 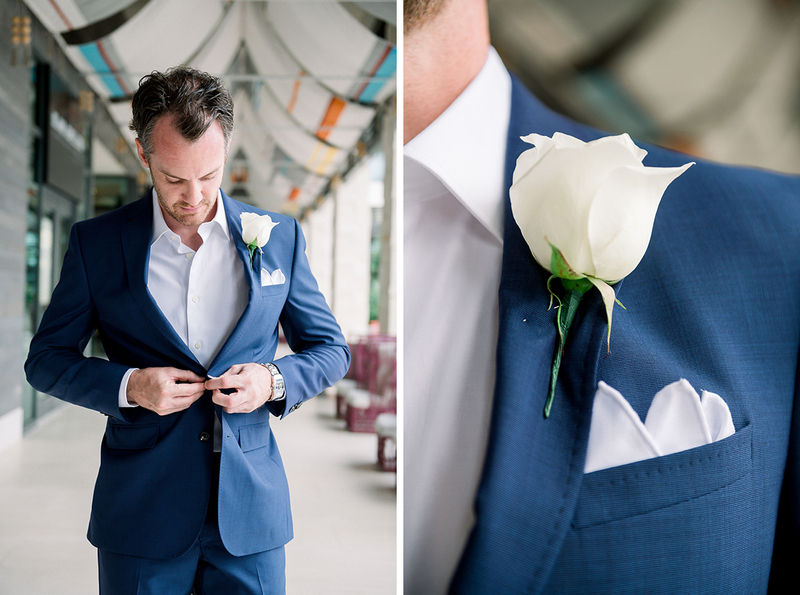 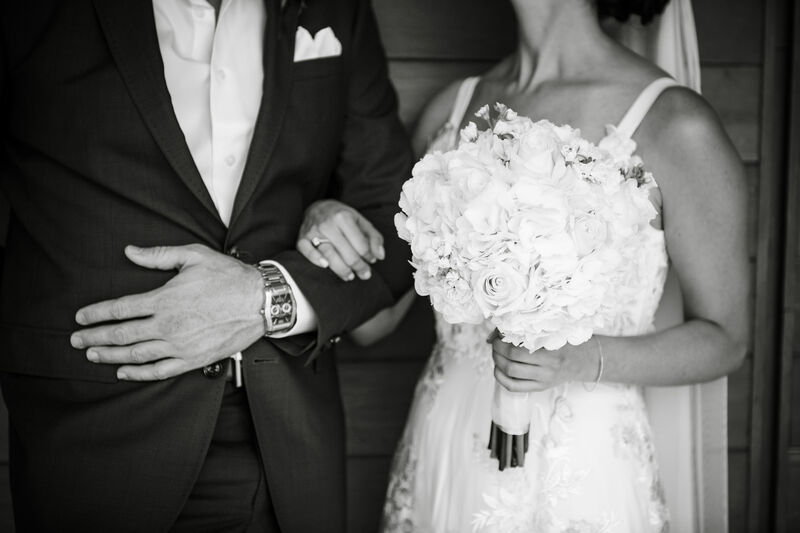 We have some really great pictures from the first look. 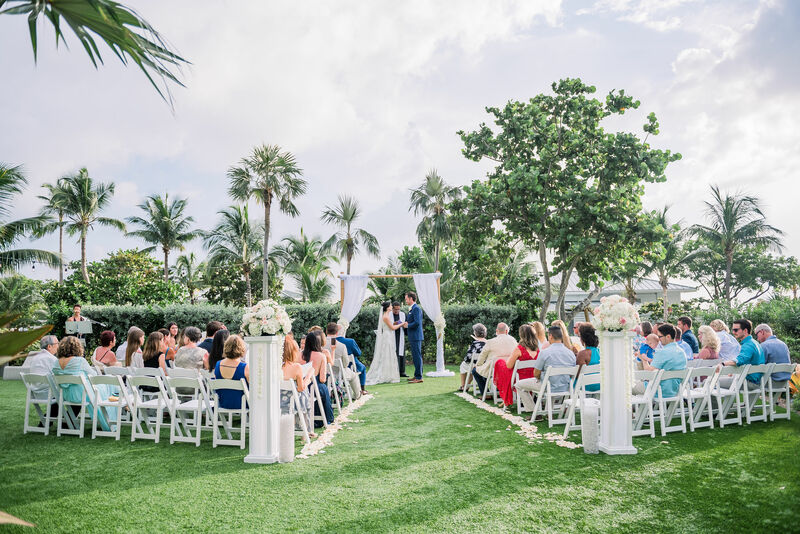 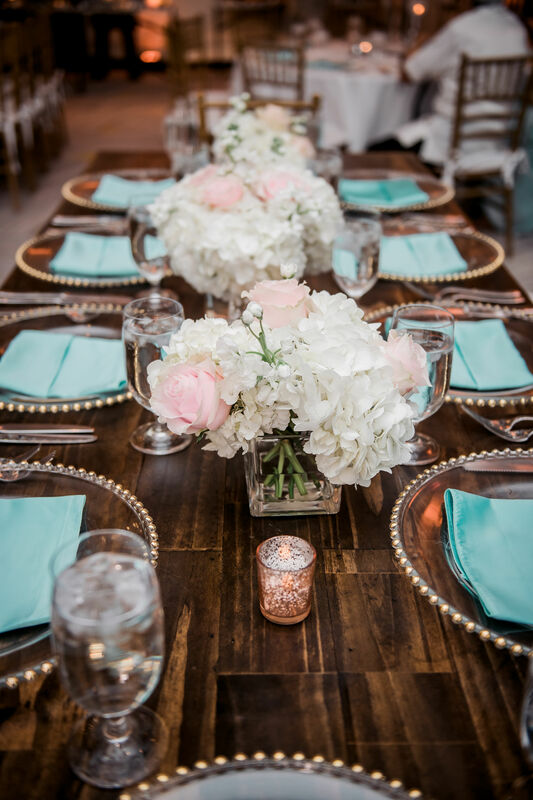 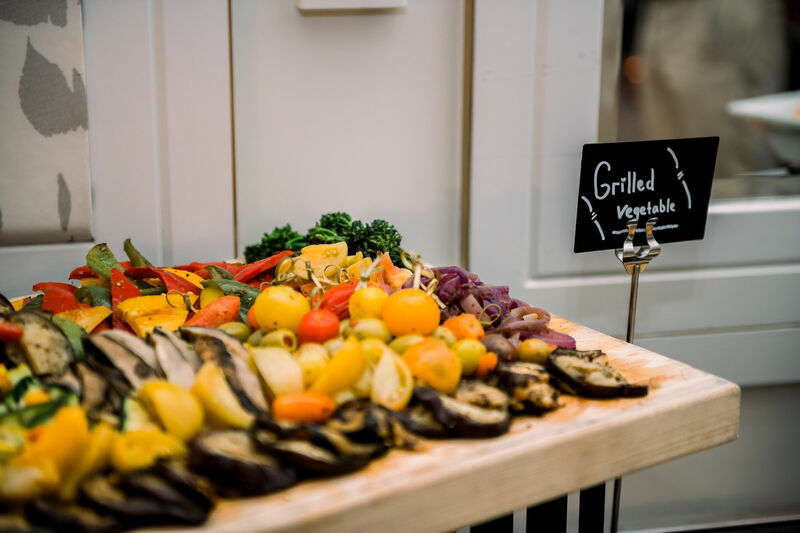 Hire Sarah Parker from Save the Date to help plan your wedding. 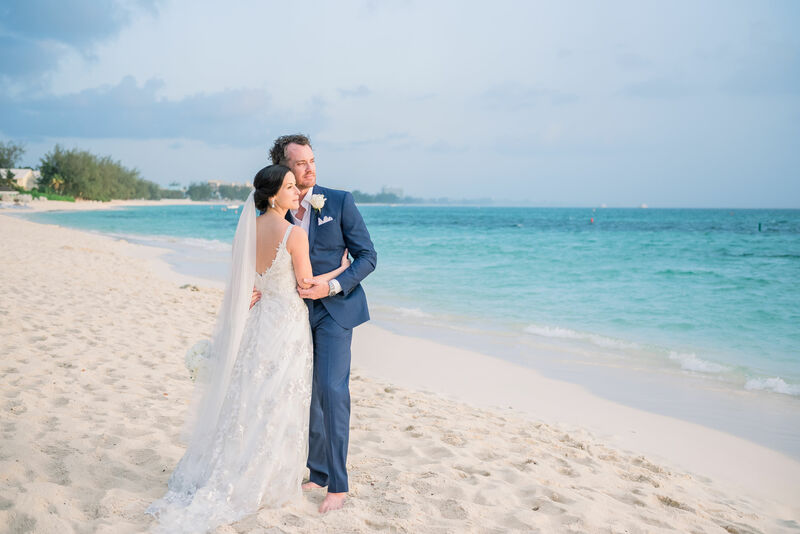 I had visited the Cayman Islands in 2011 and loved it. 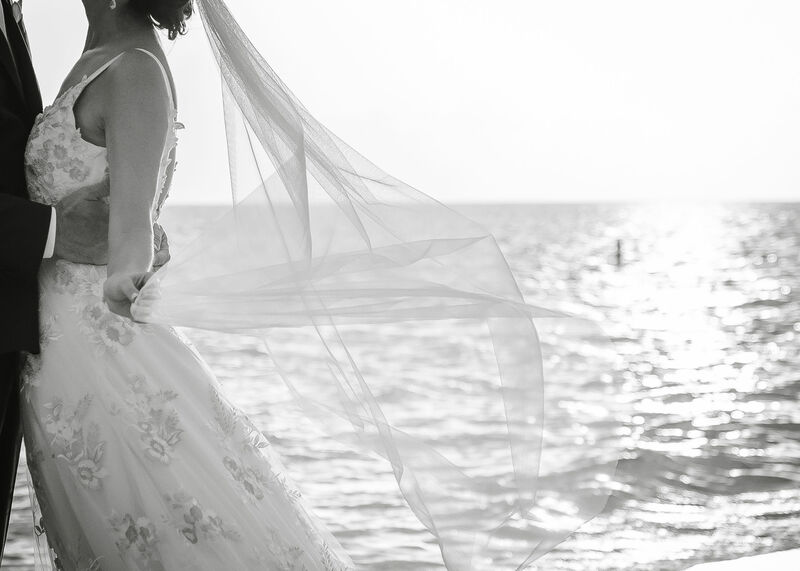 My dream was to always get married there. 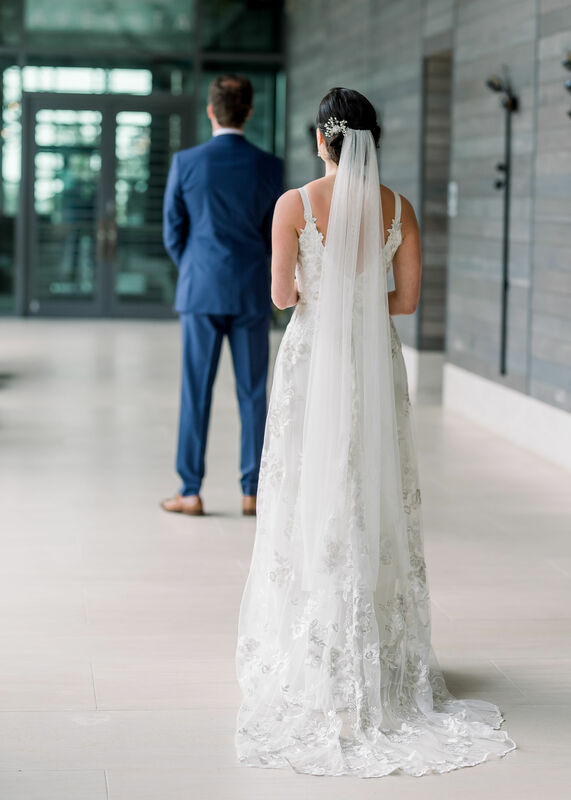 Listen to your photographer. 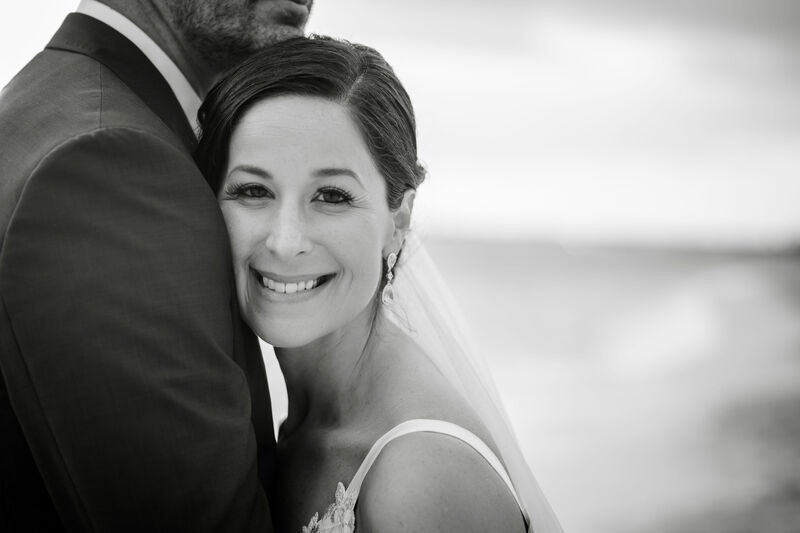 Jenna-Leigh is the best. 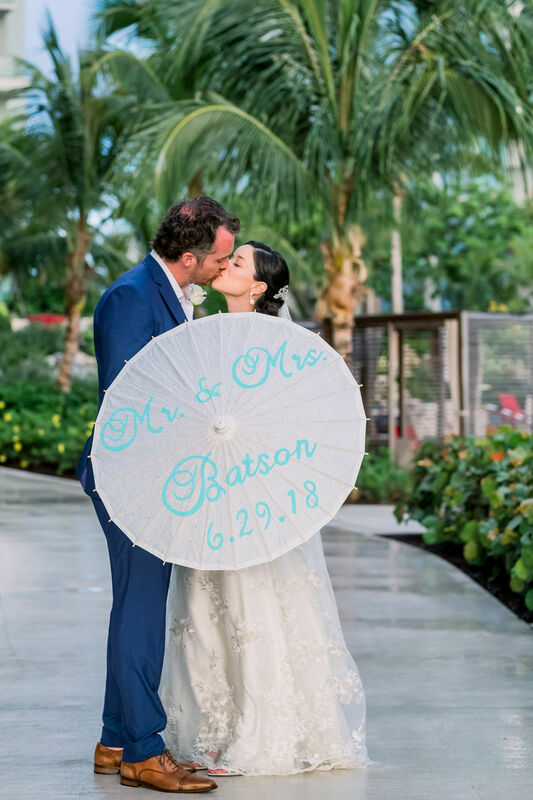 Taking pictures on the beach after a small shower of rain. 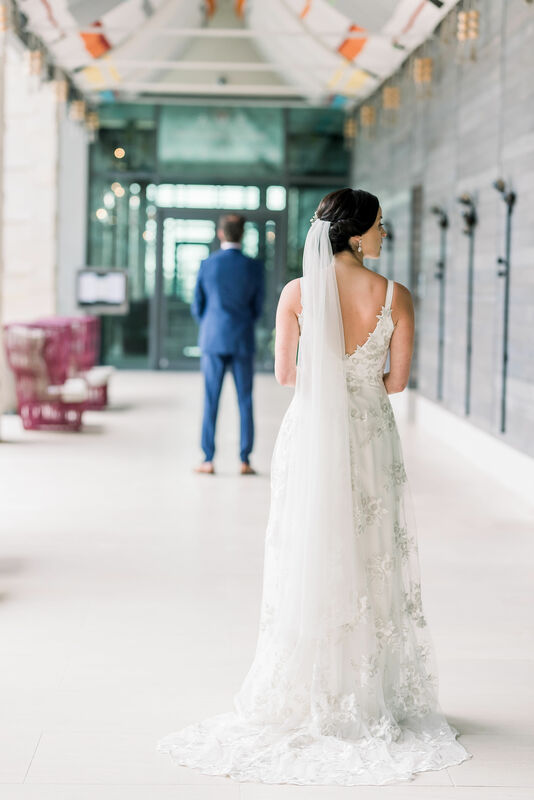 It was gorgeous. 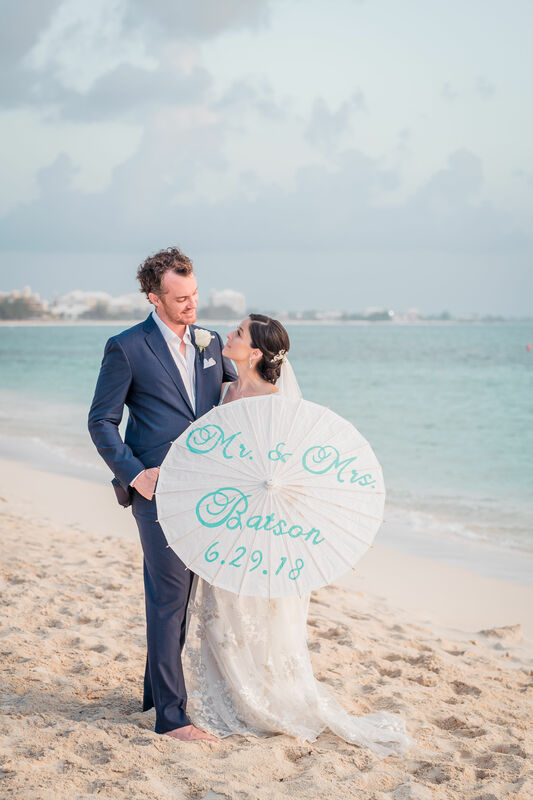 All the photos on the beach were awesome. 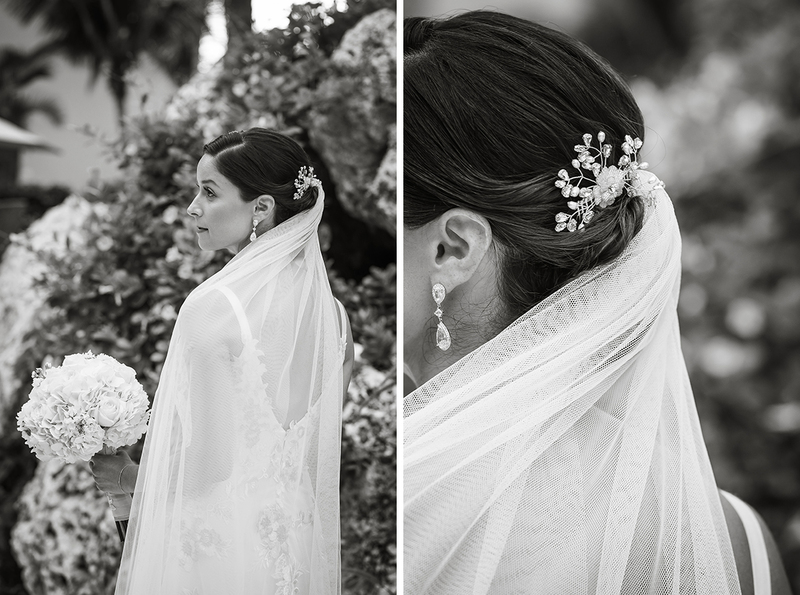 We love the one you guys picked as the main one and the other ones with me holding my veil. 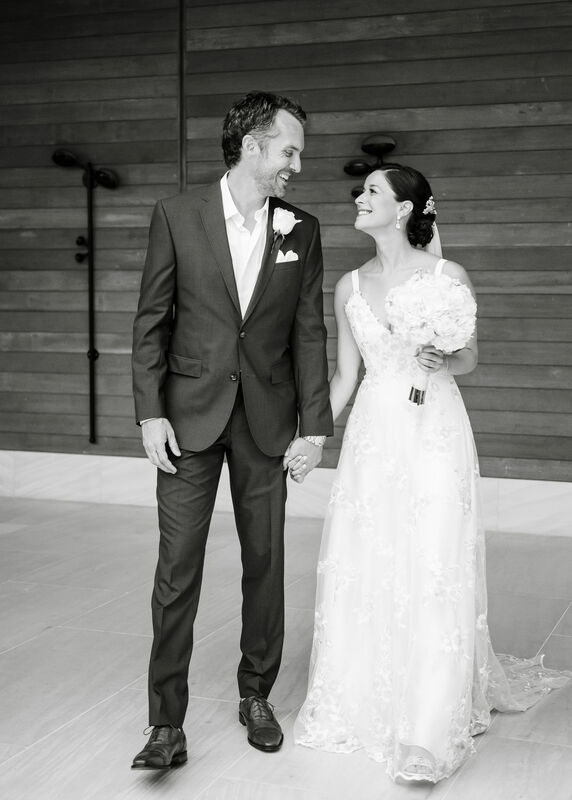 She was great. 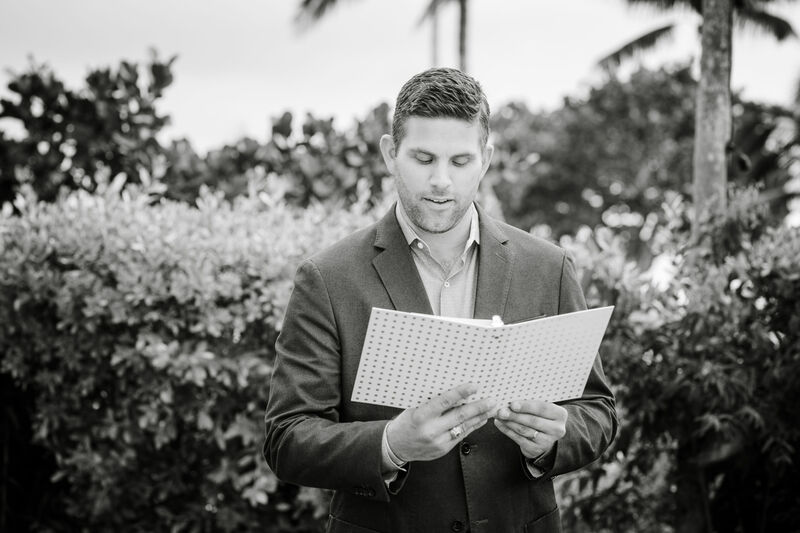 Professional and fun.